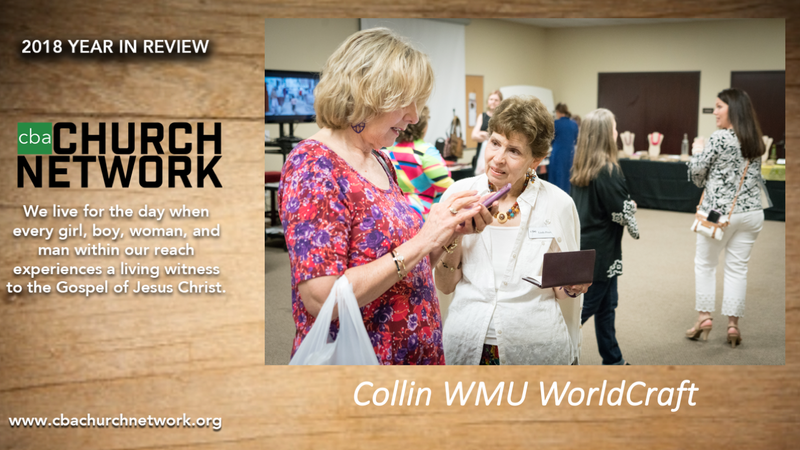 We live for the day when every girl, boy, woman, and man within our reach experiences a living witness to the Gospel of Jesus Christ. 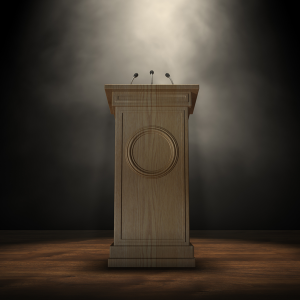 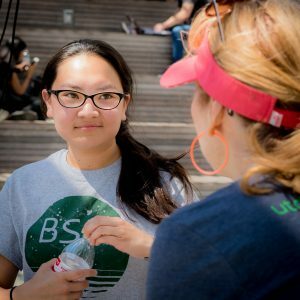 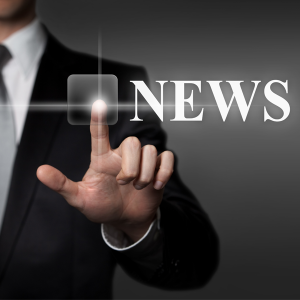 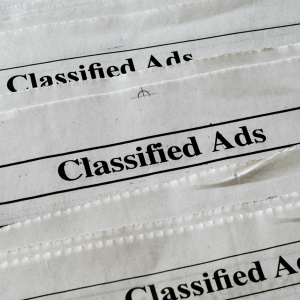 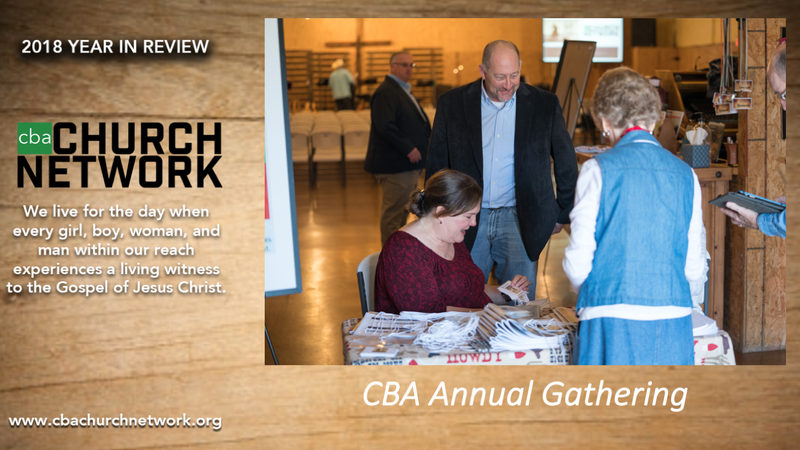 The Bulletin is the regular email supplement to The Encourager Magazine which contains announcements, events, and other news from around the Network. 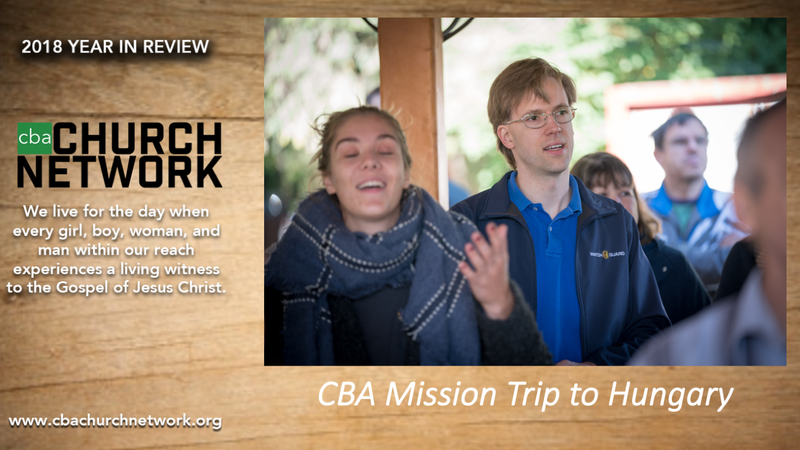 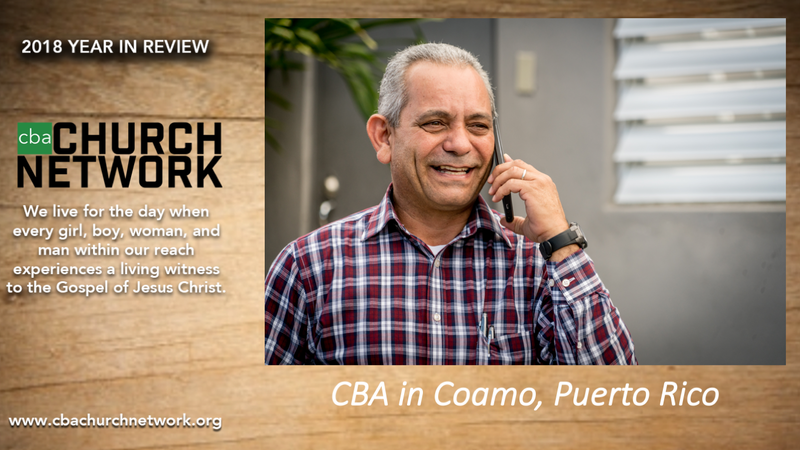 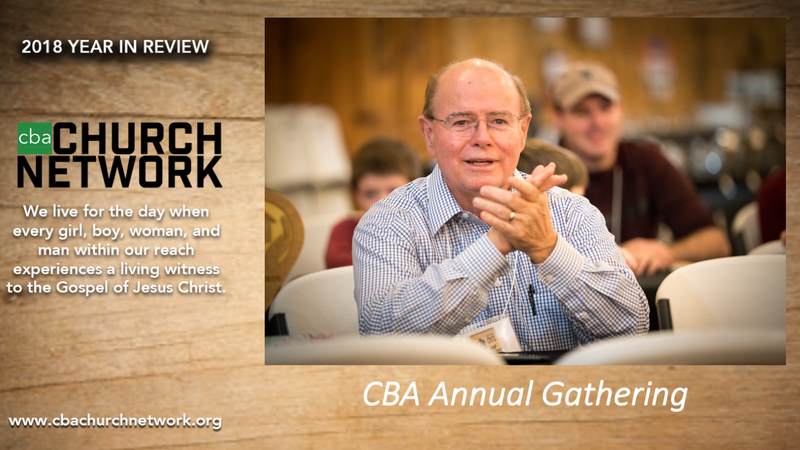 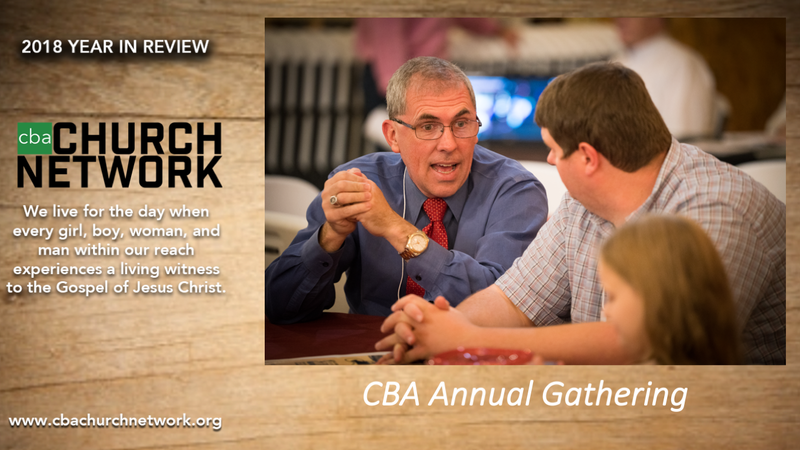 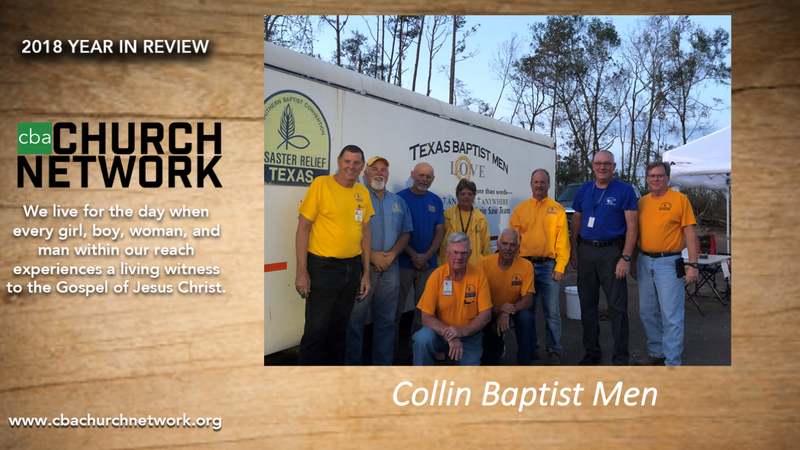 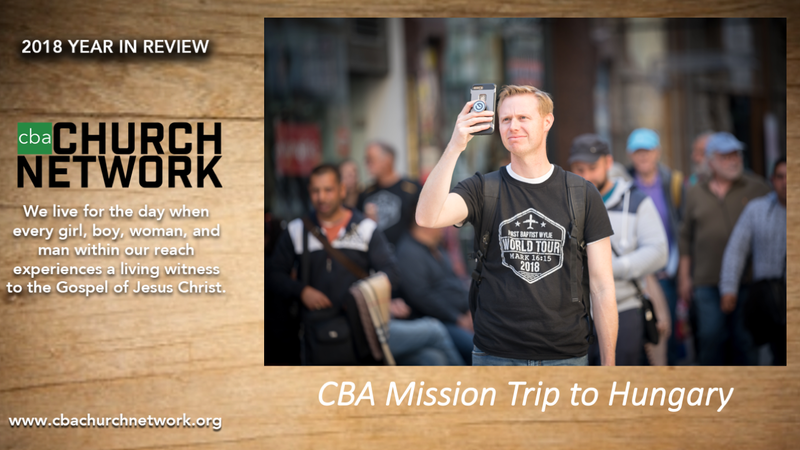 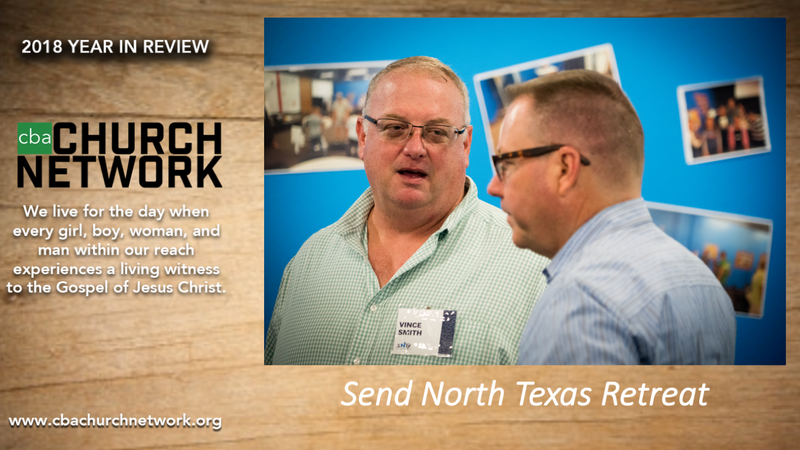 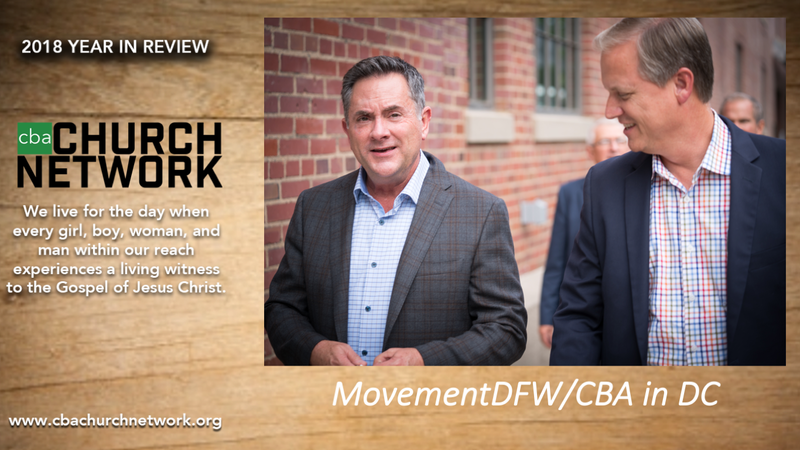 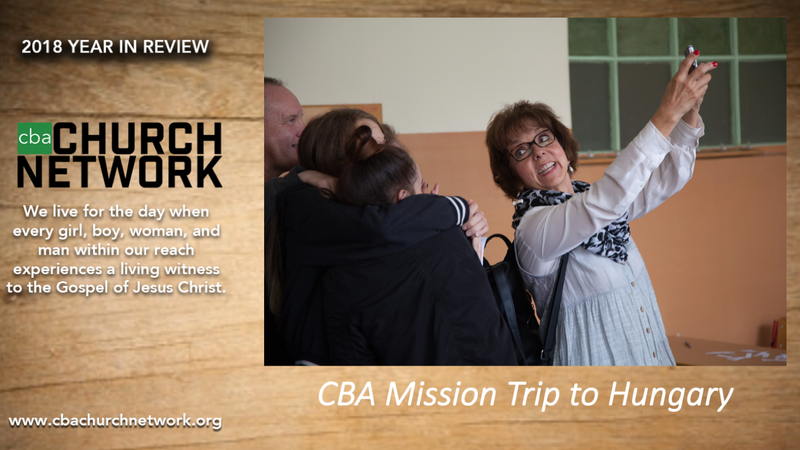 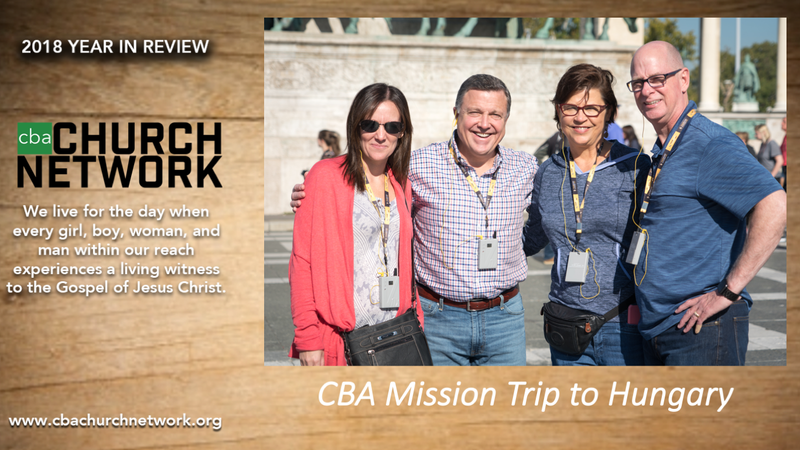 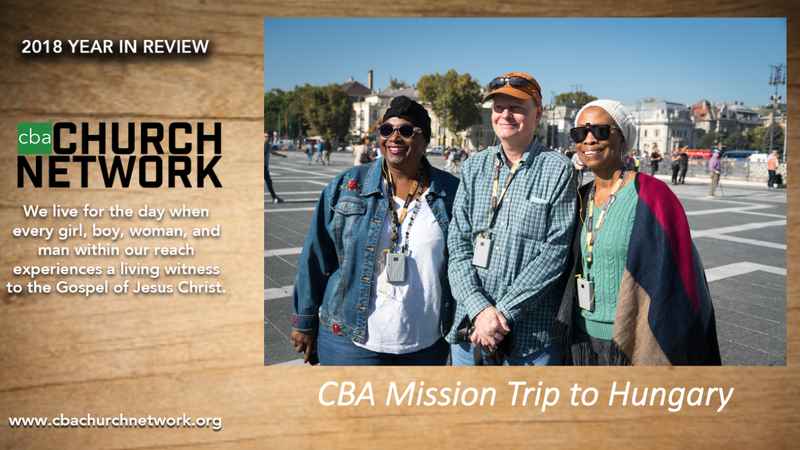 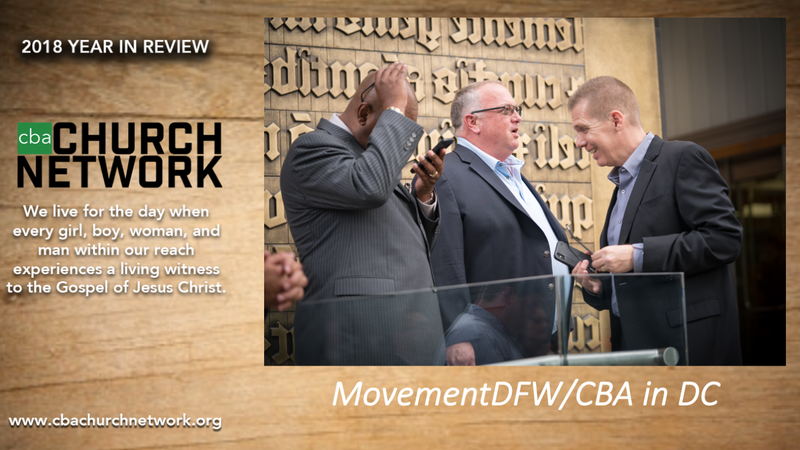 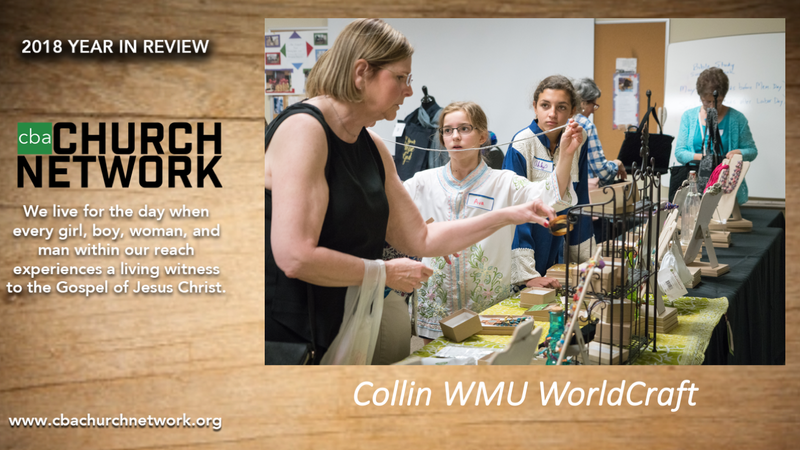 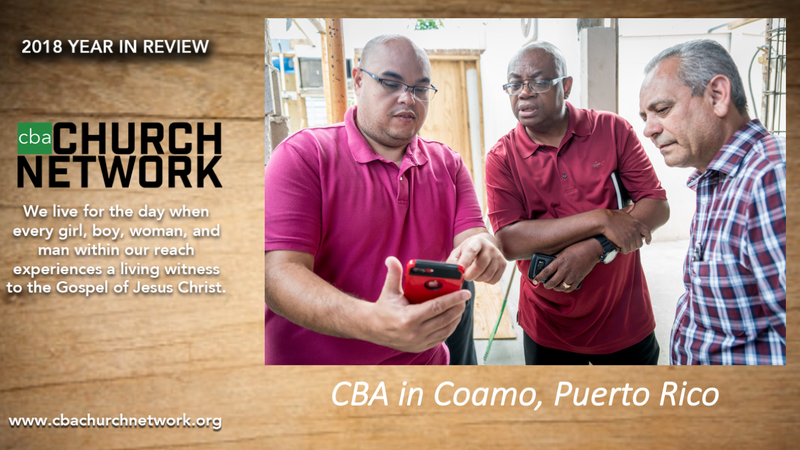 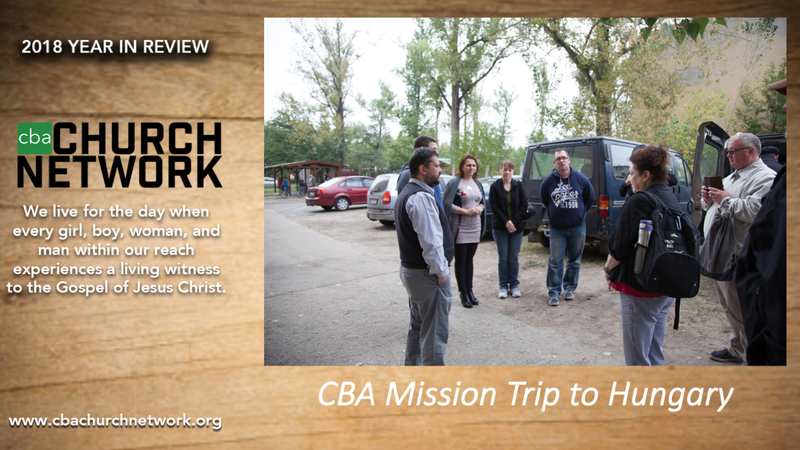 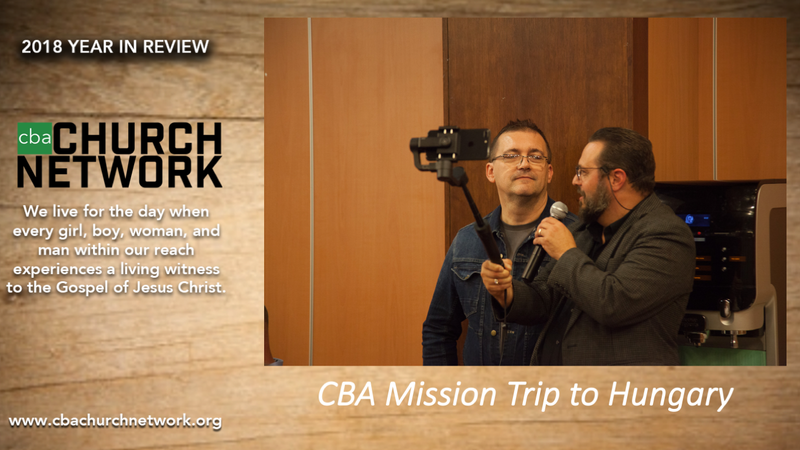 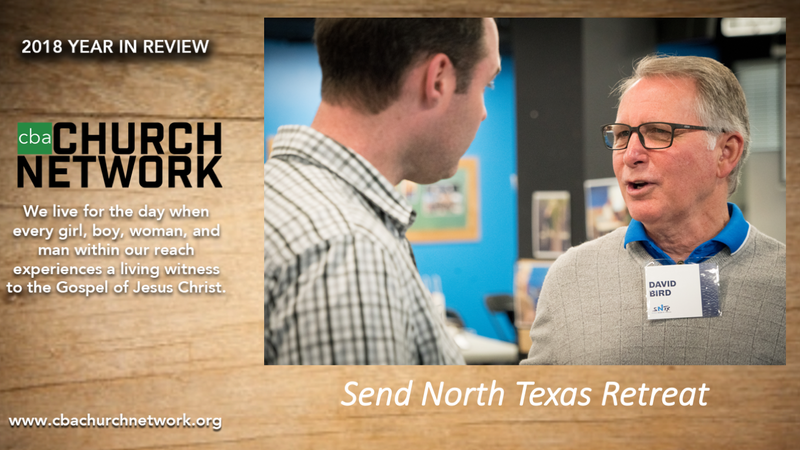 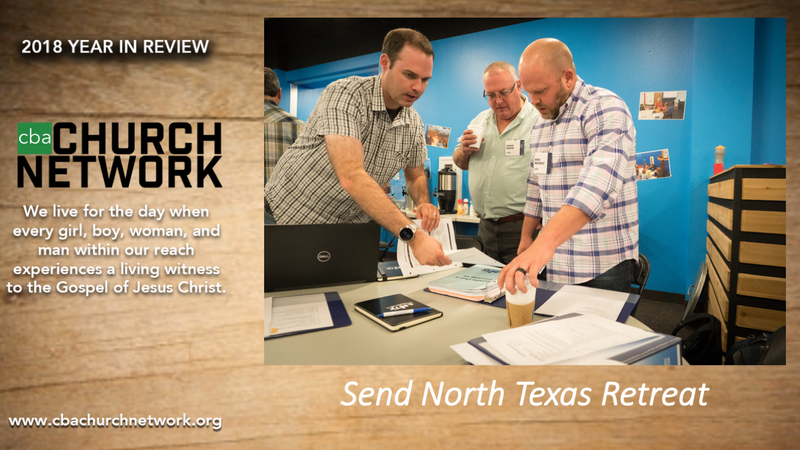 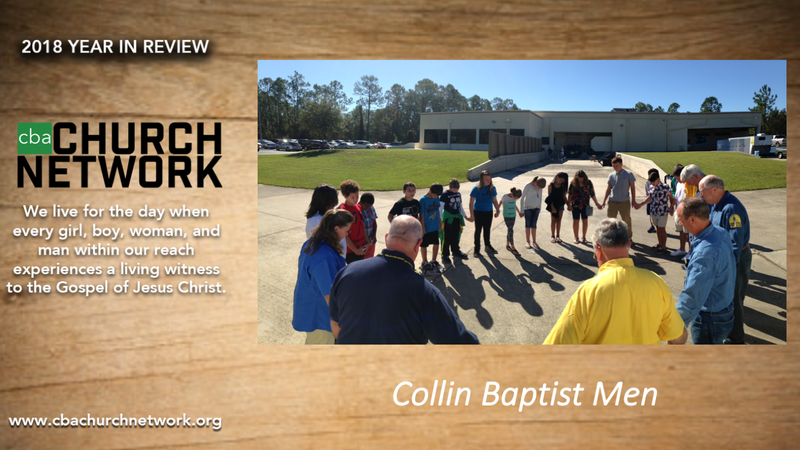 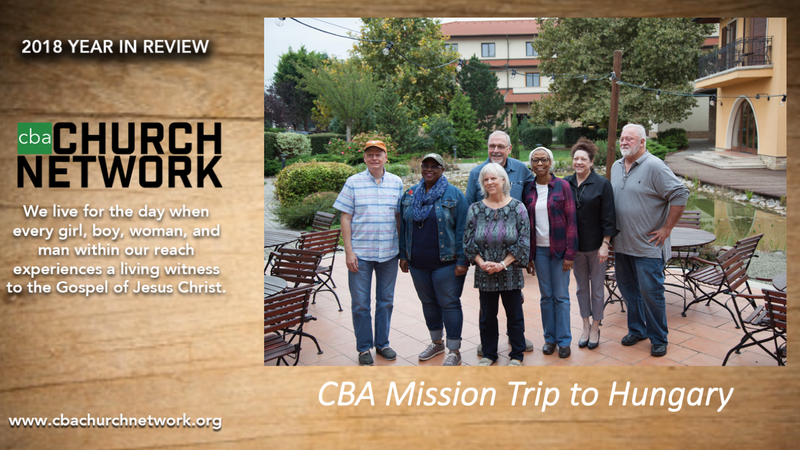 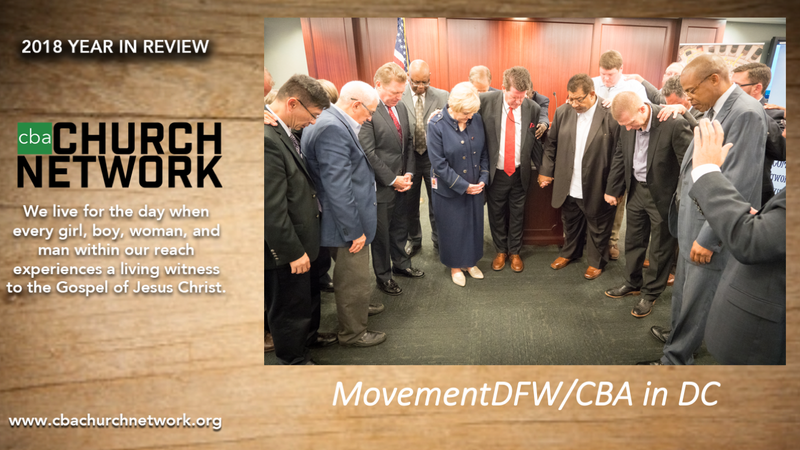 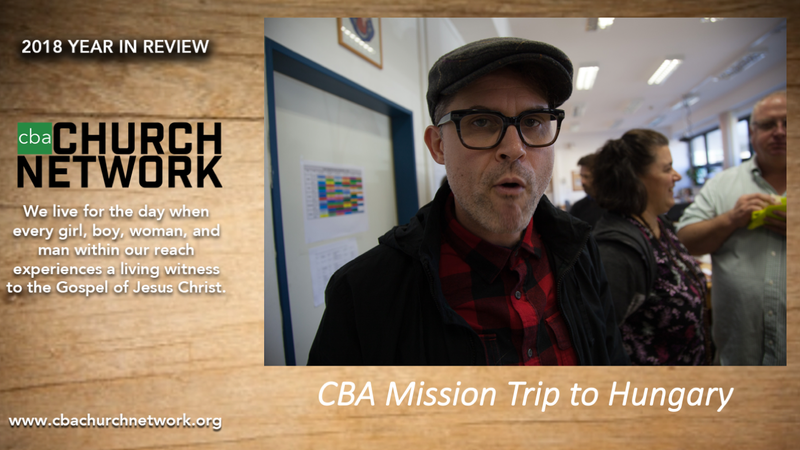 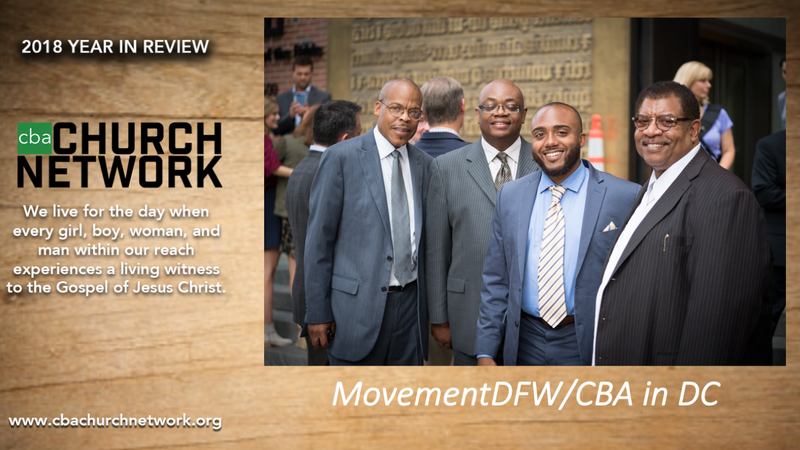 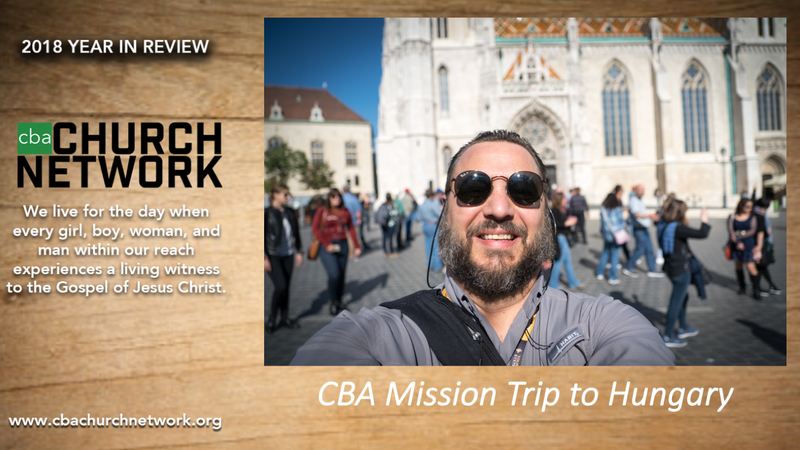 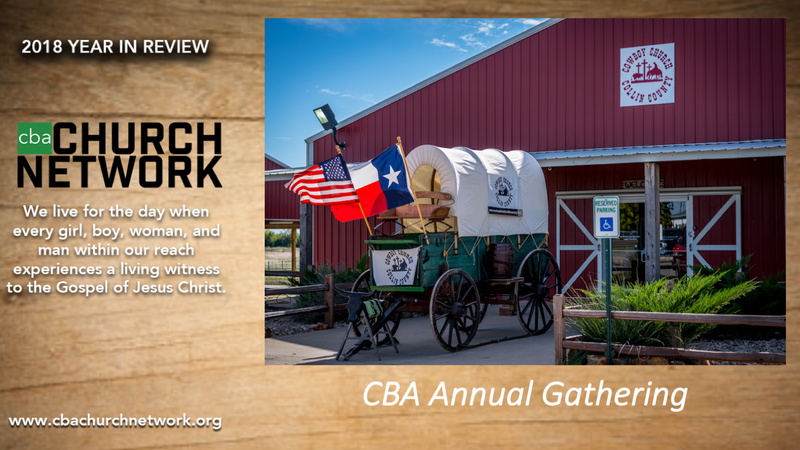 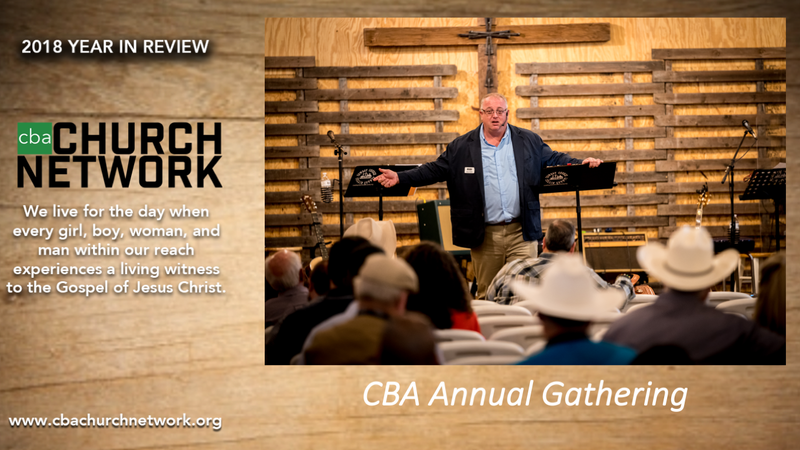 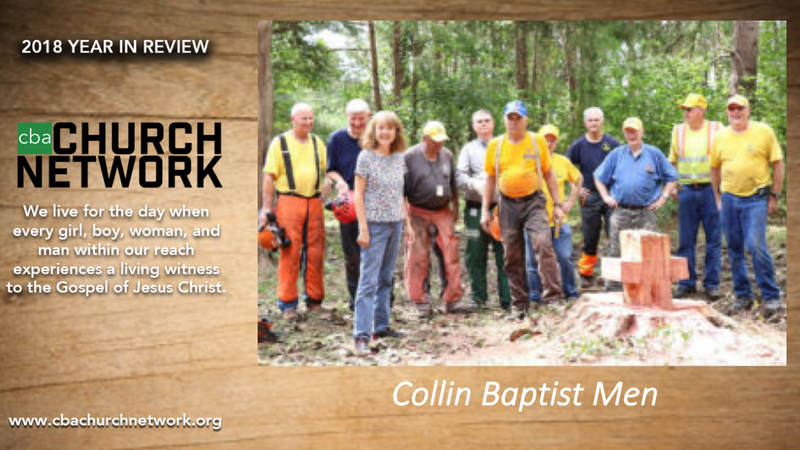 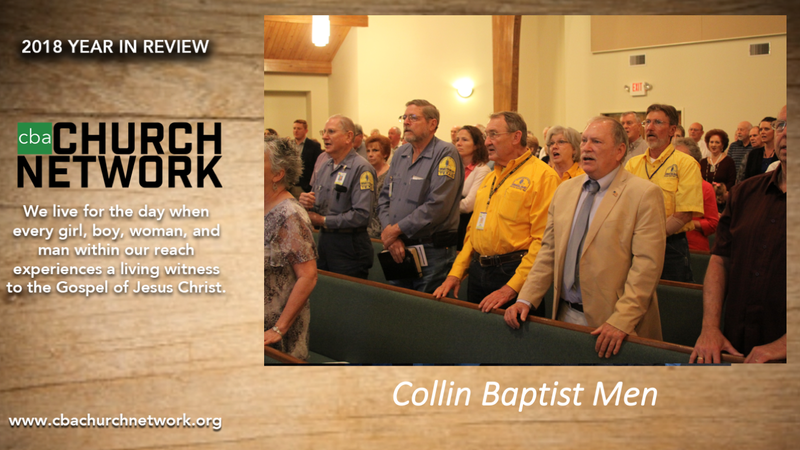 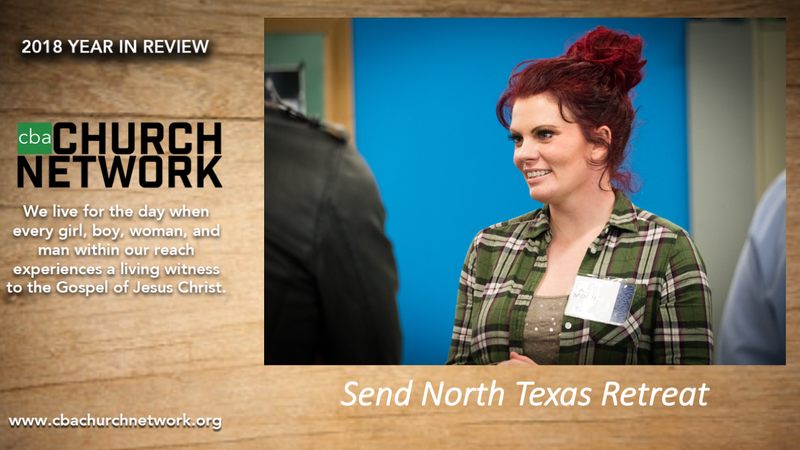 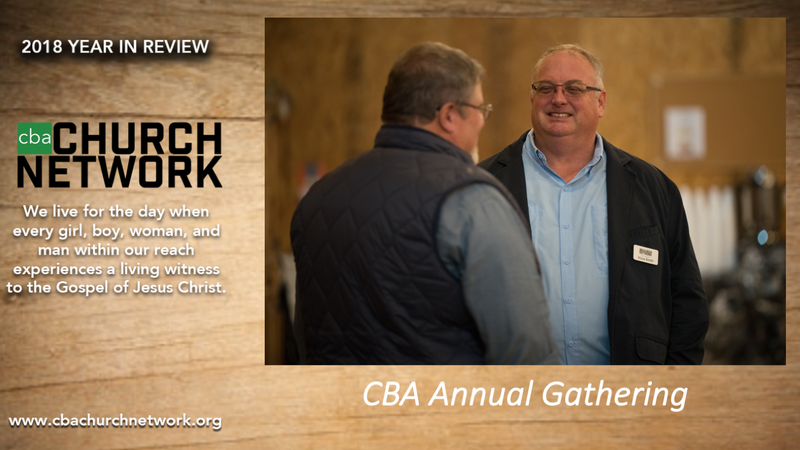 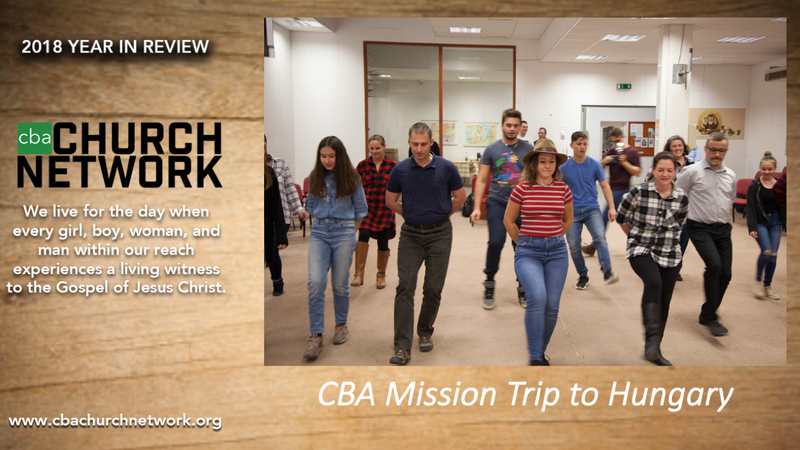 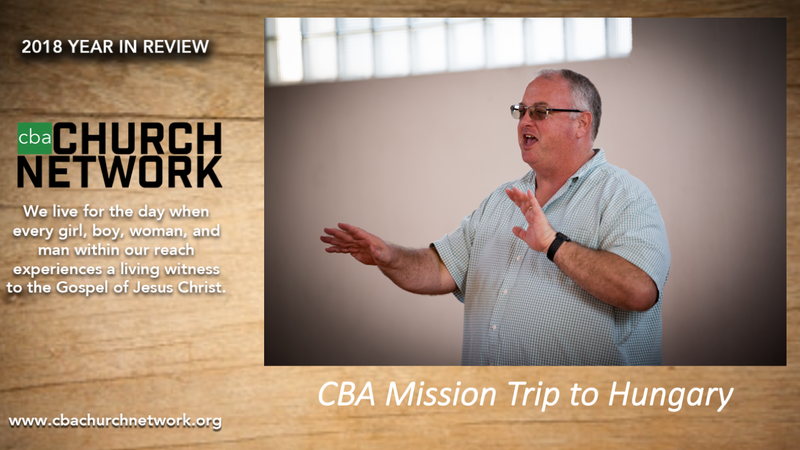 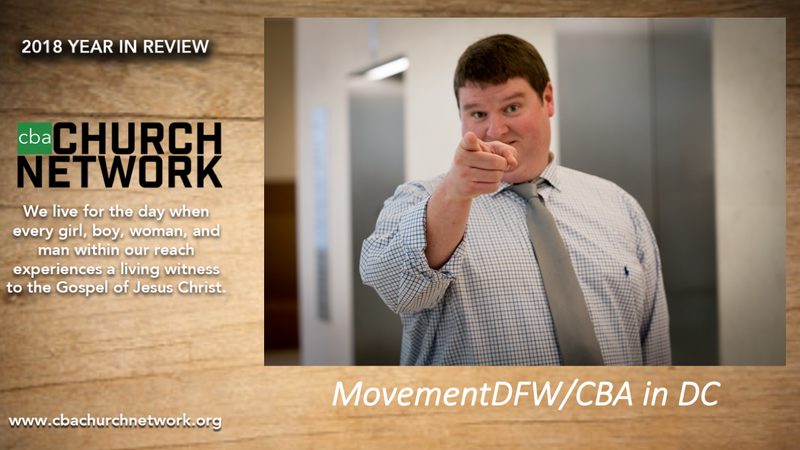 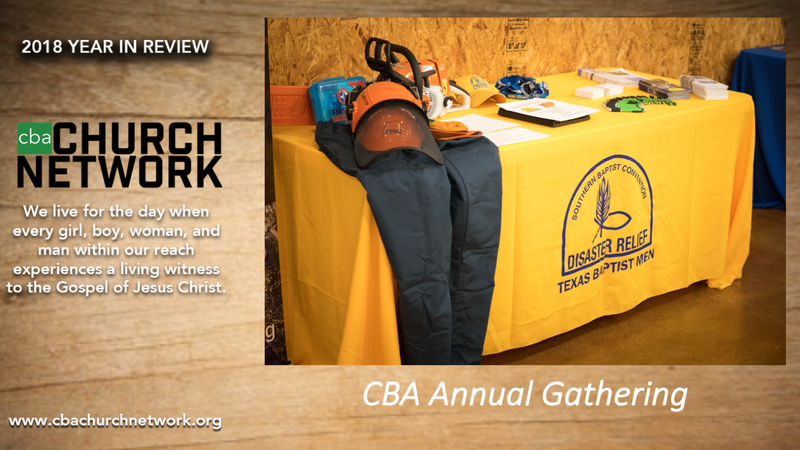 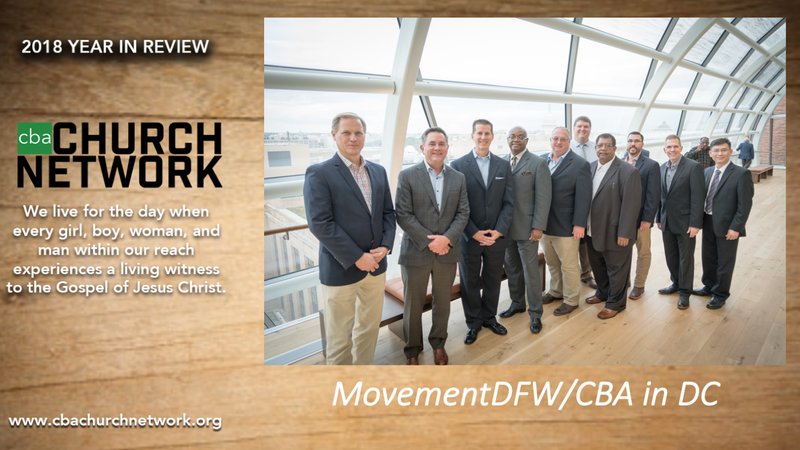 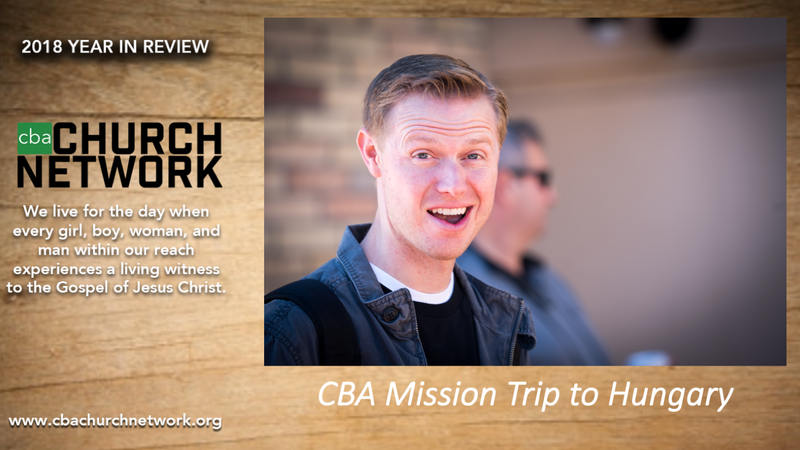 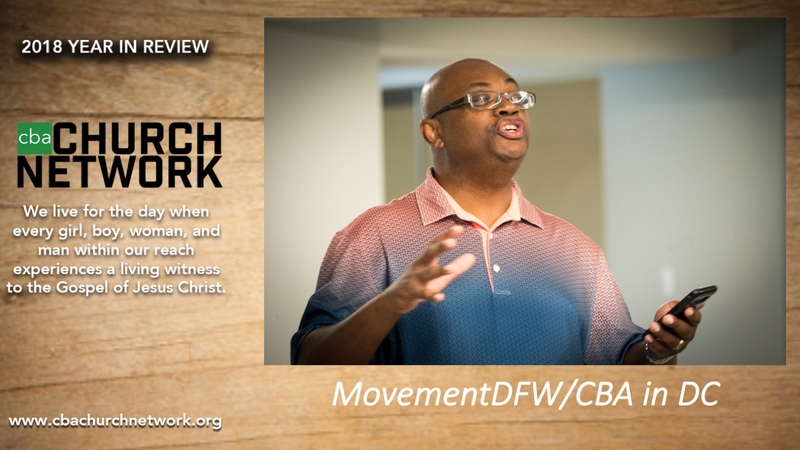 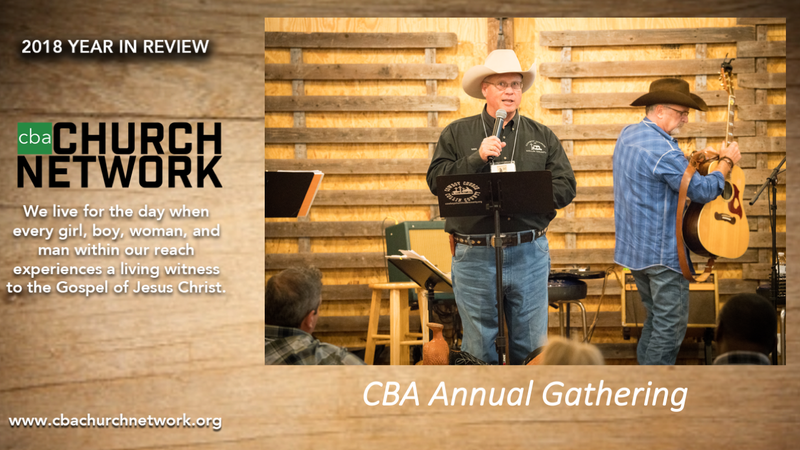 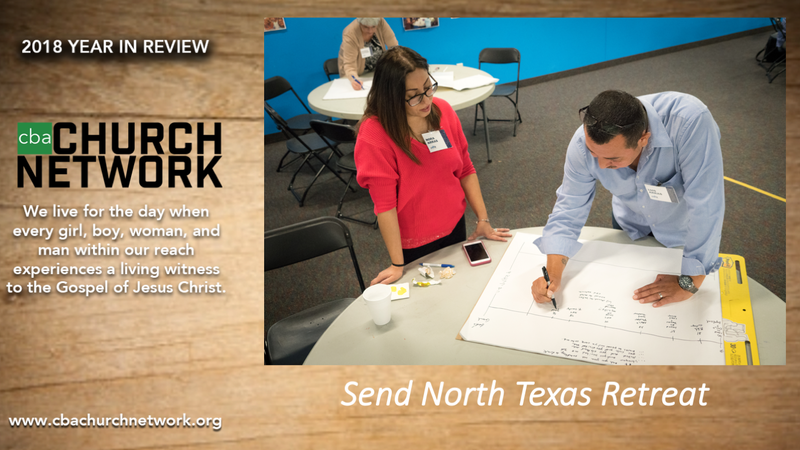 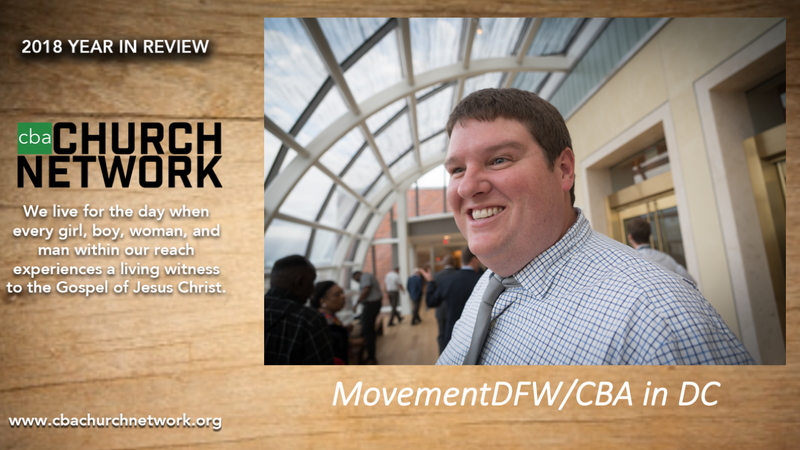 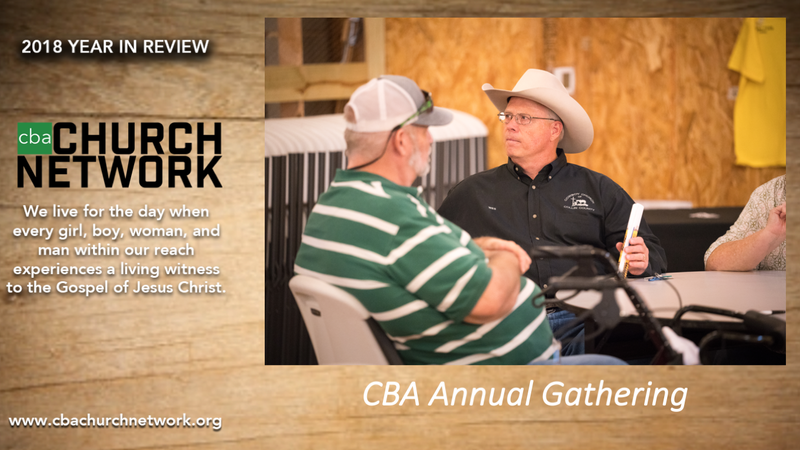 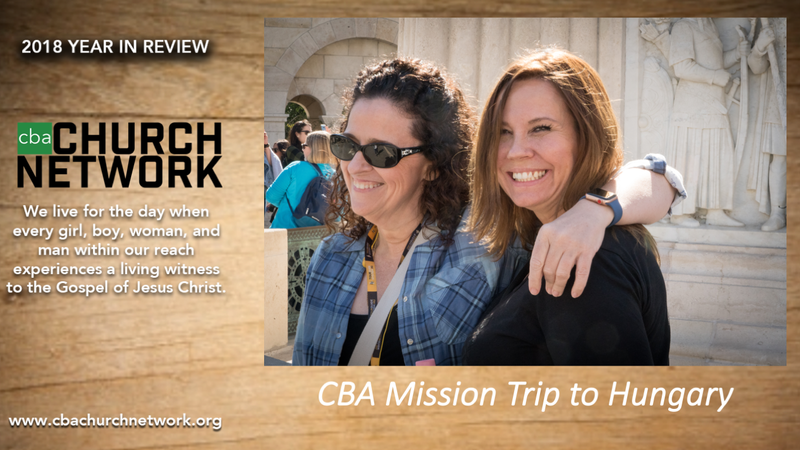 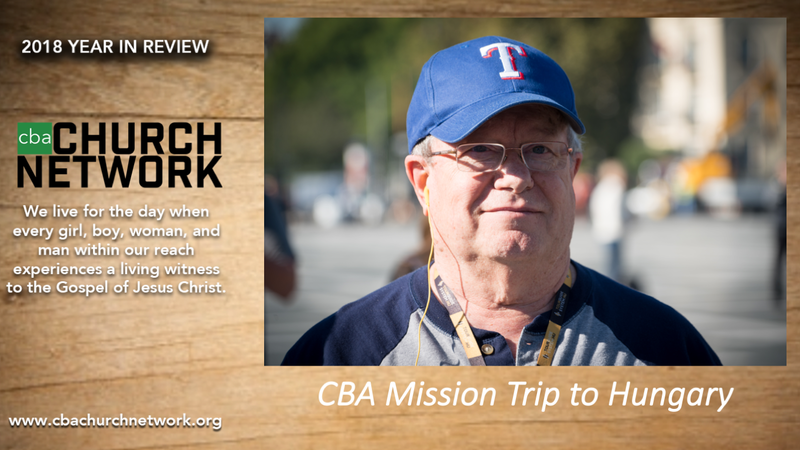 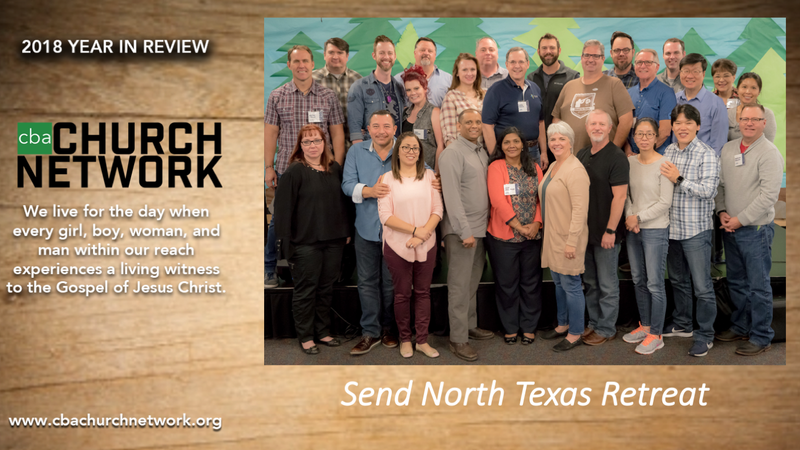 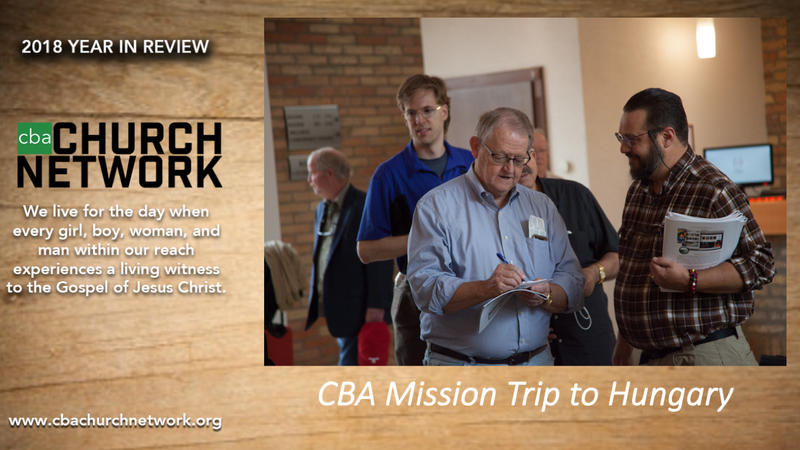 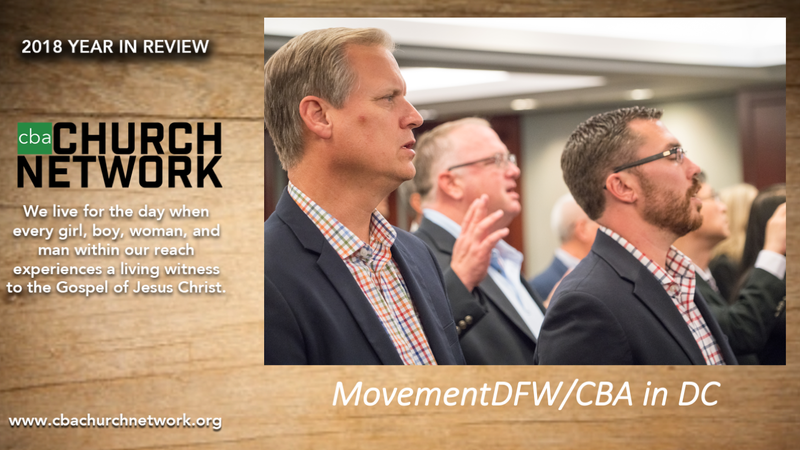 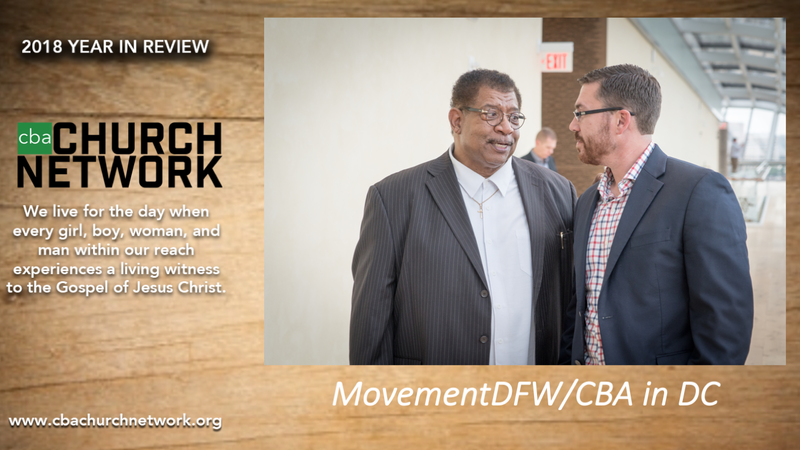 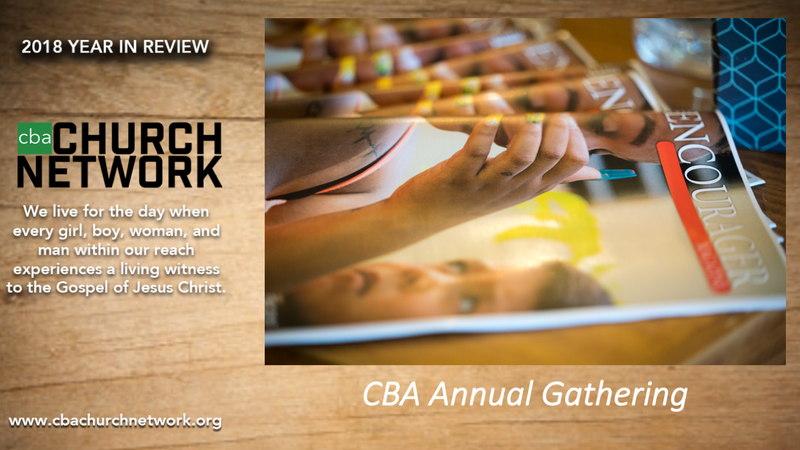 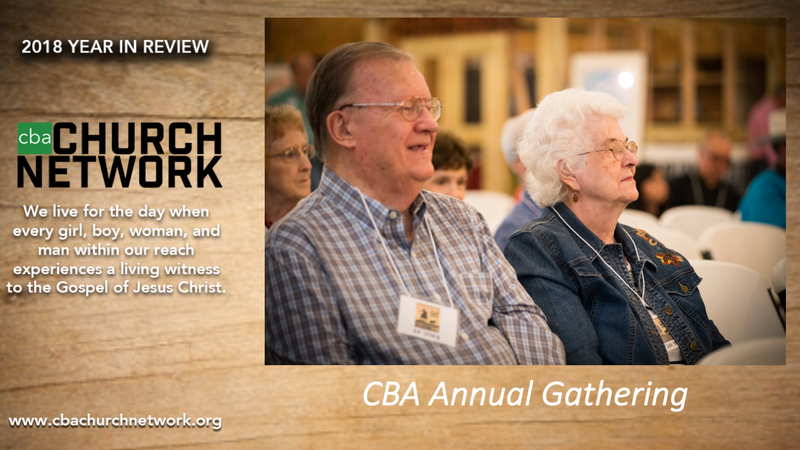 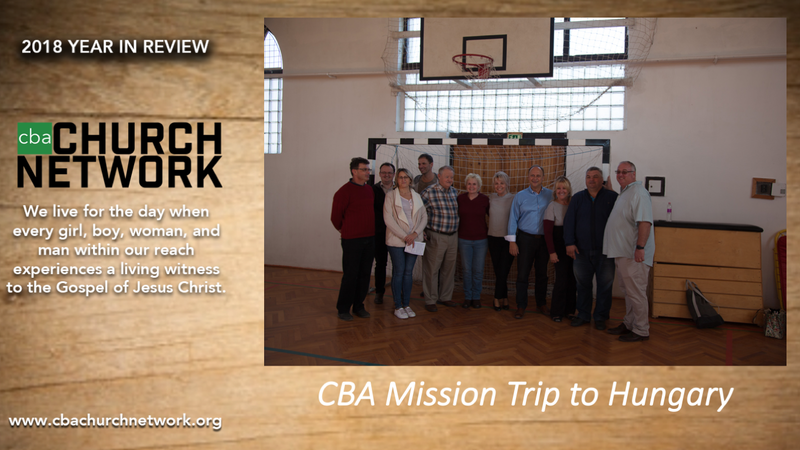 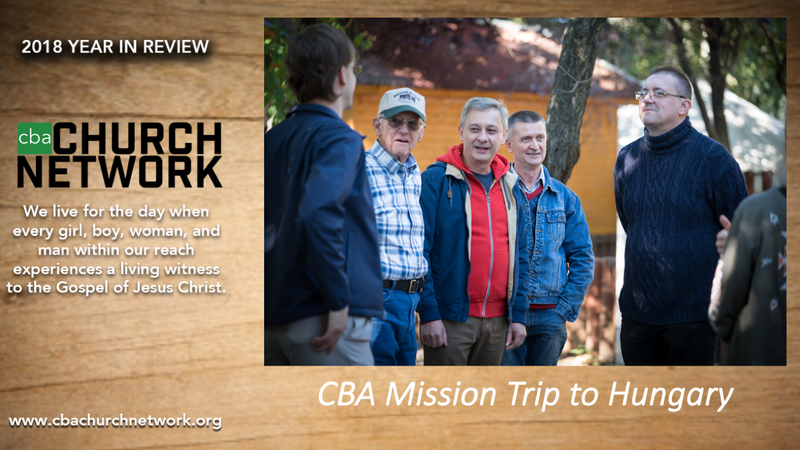 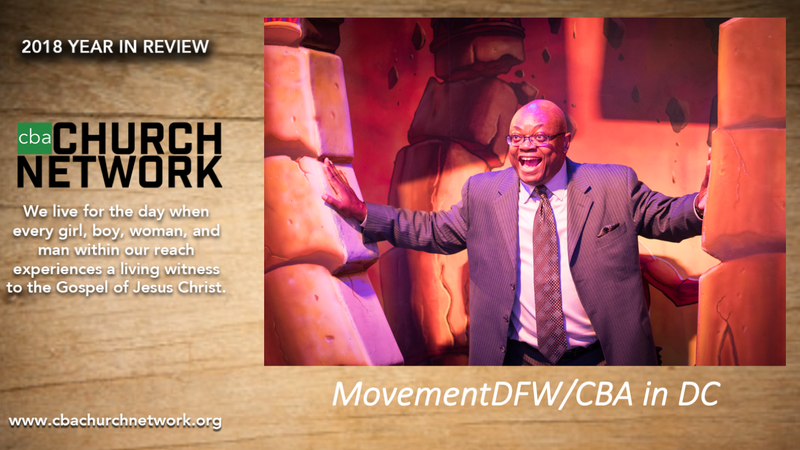 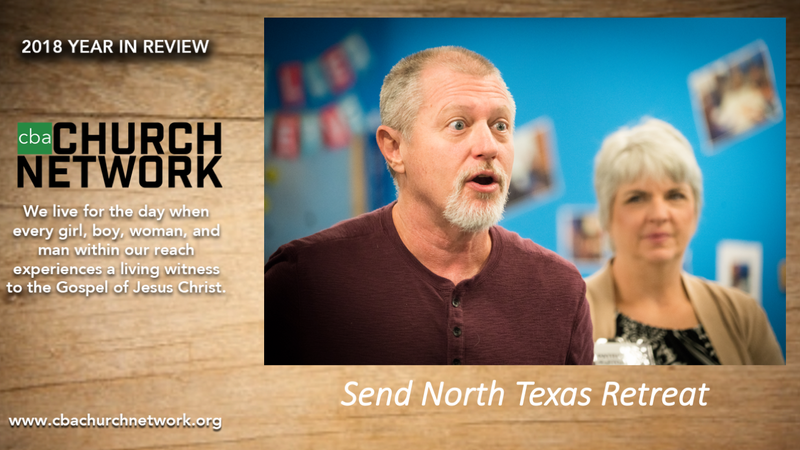 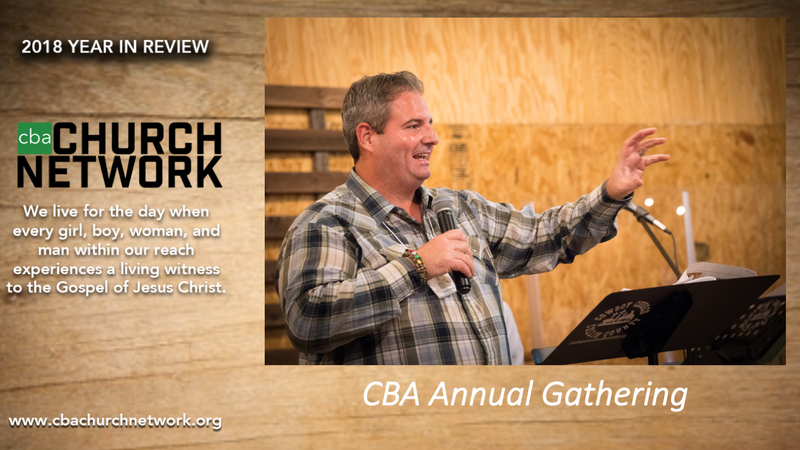 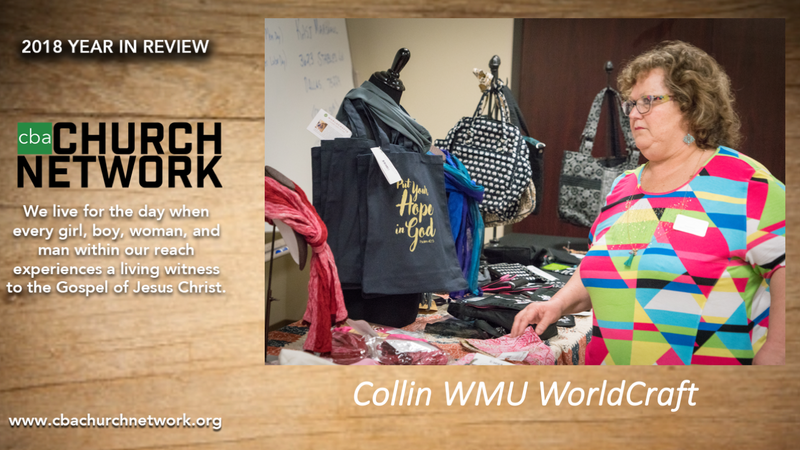 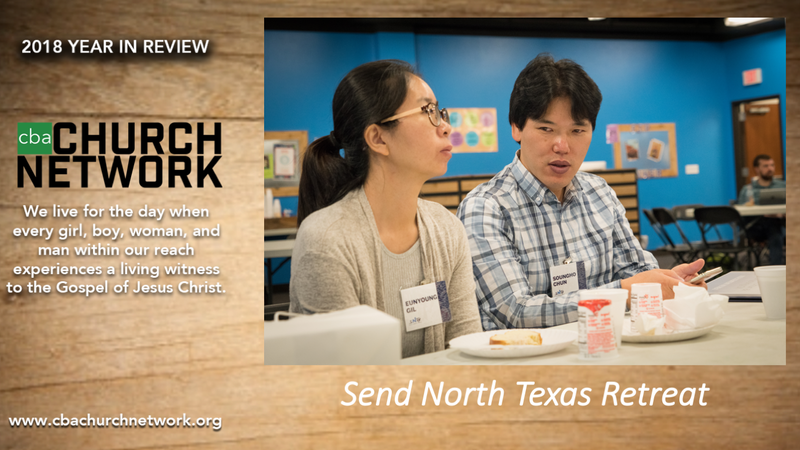 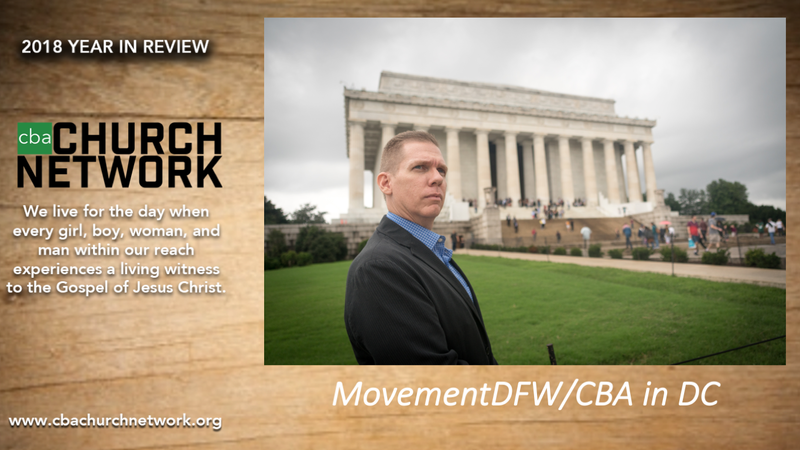 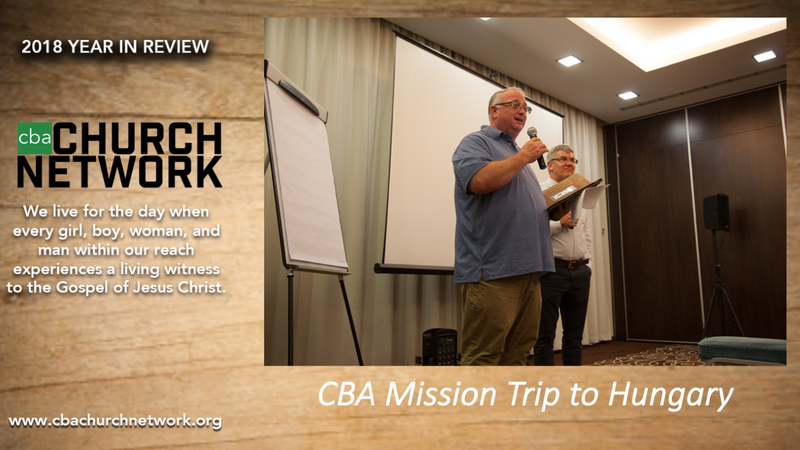 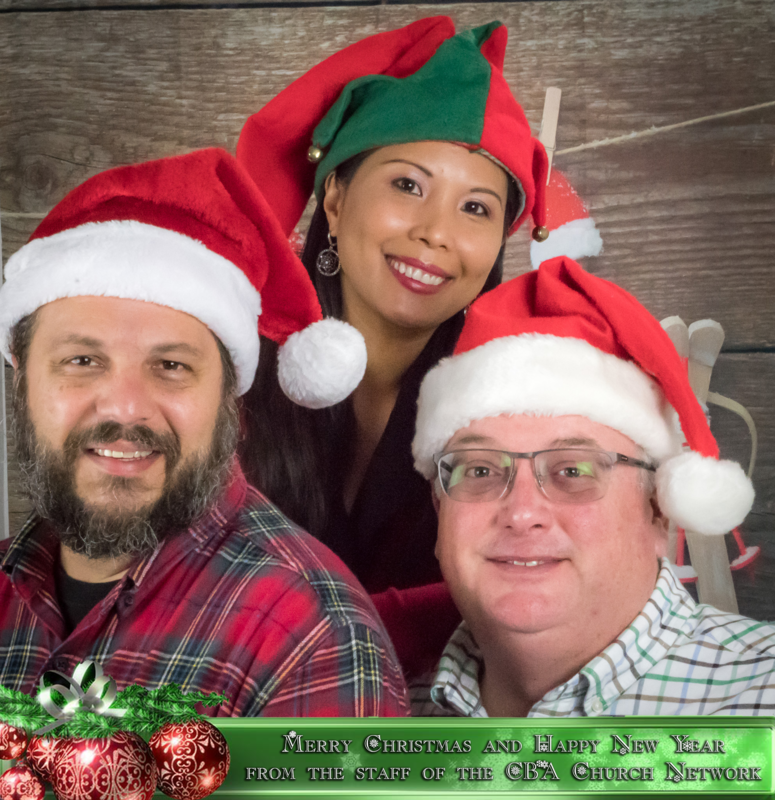 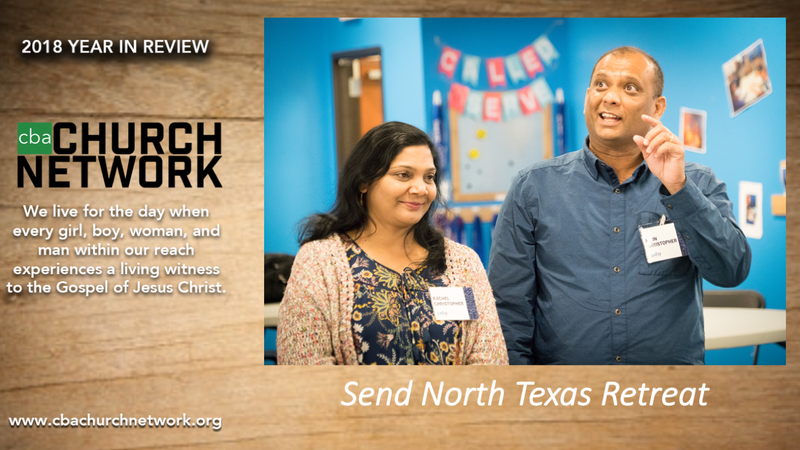 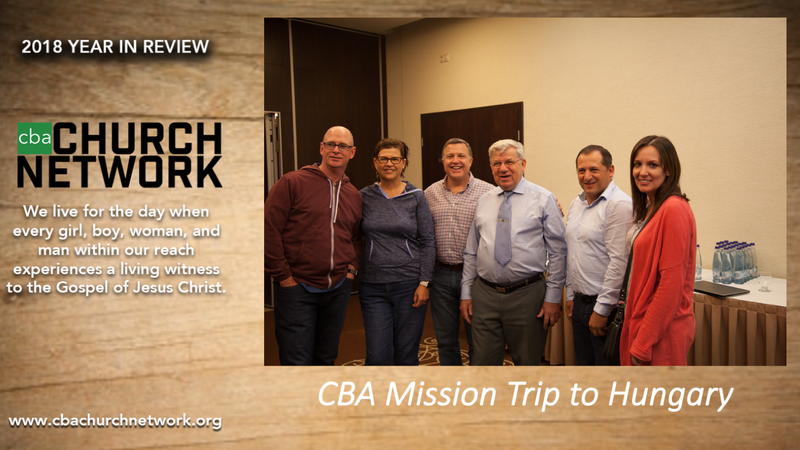 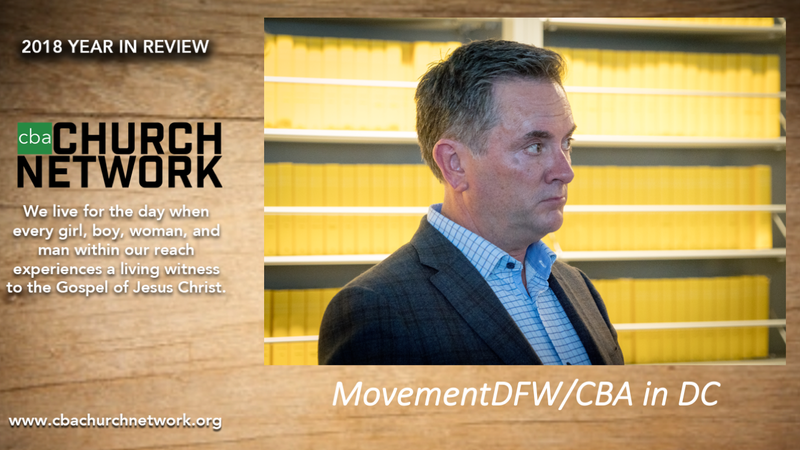 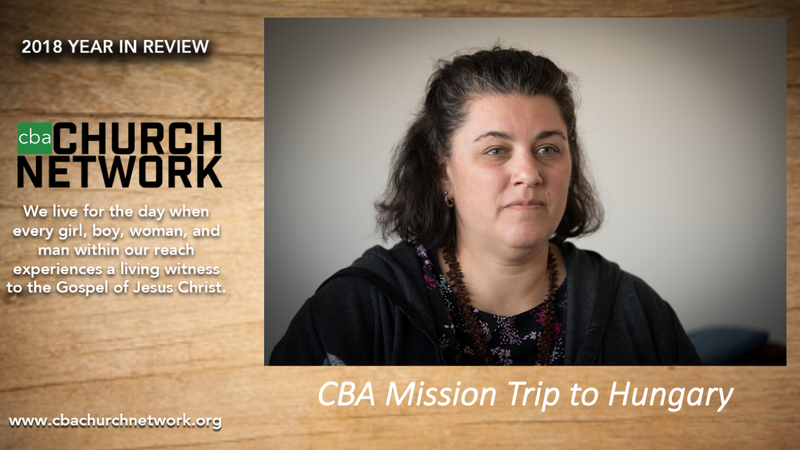 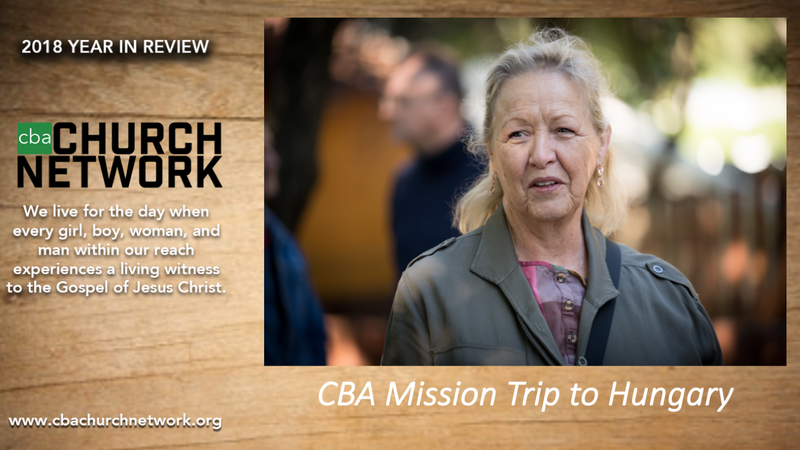 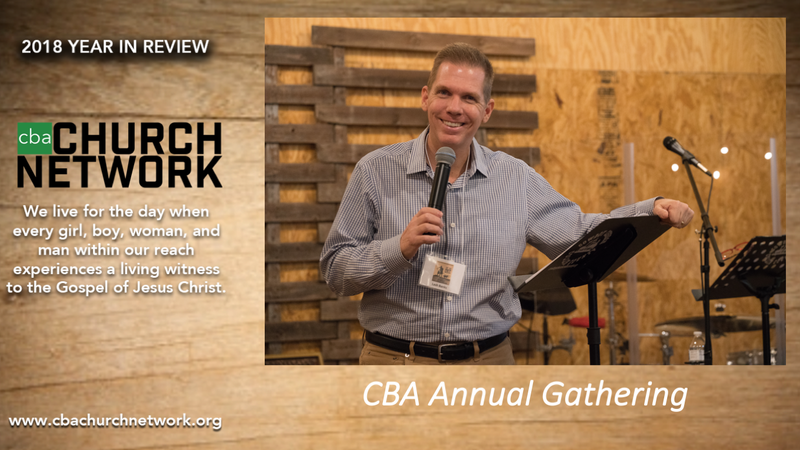 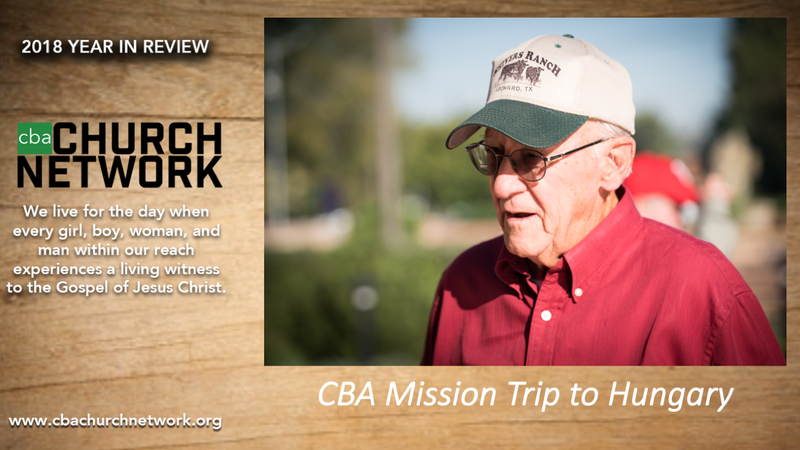 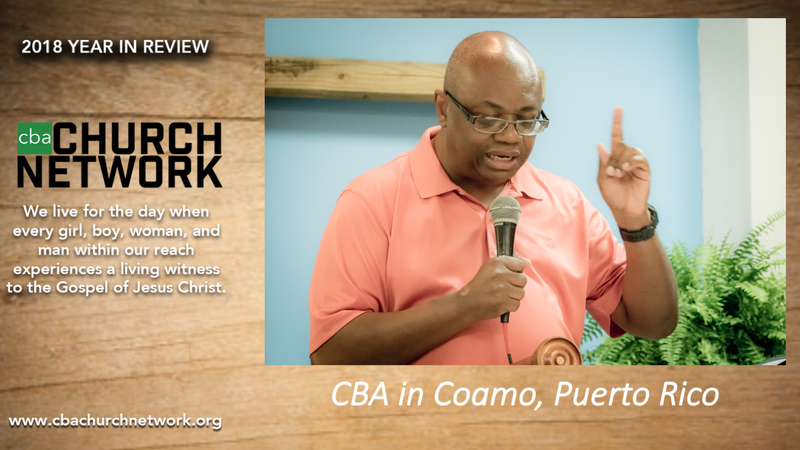 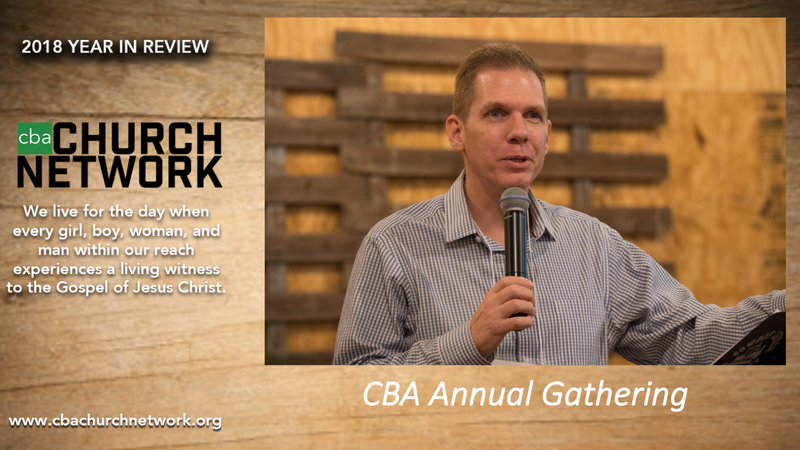 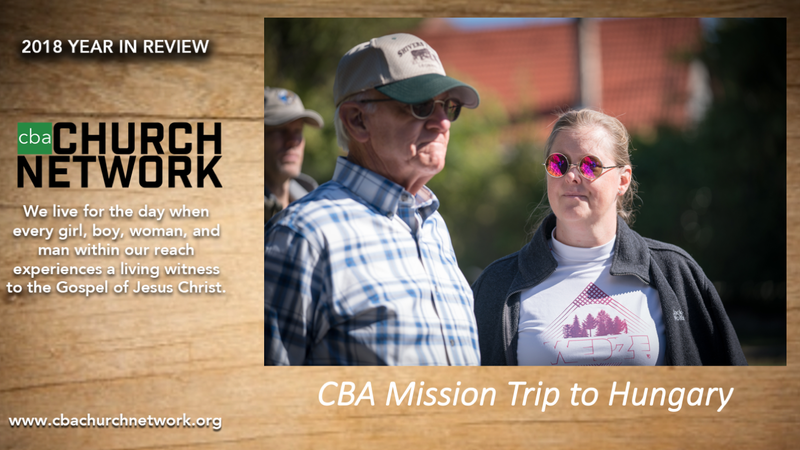 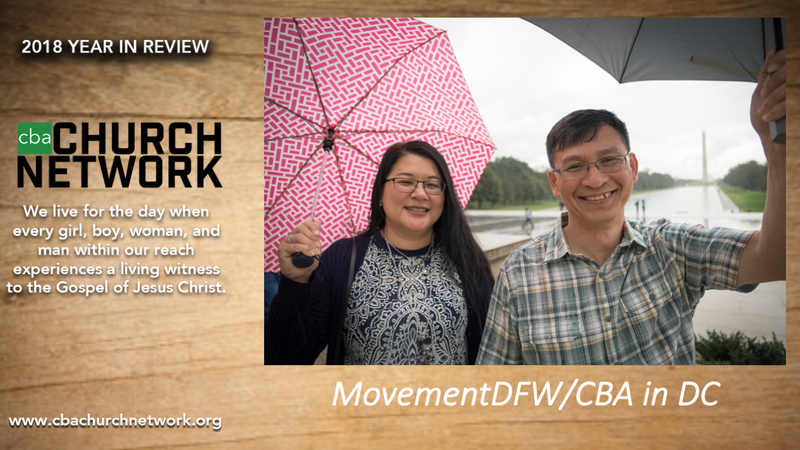 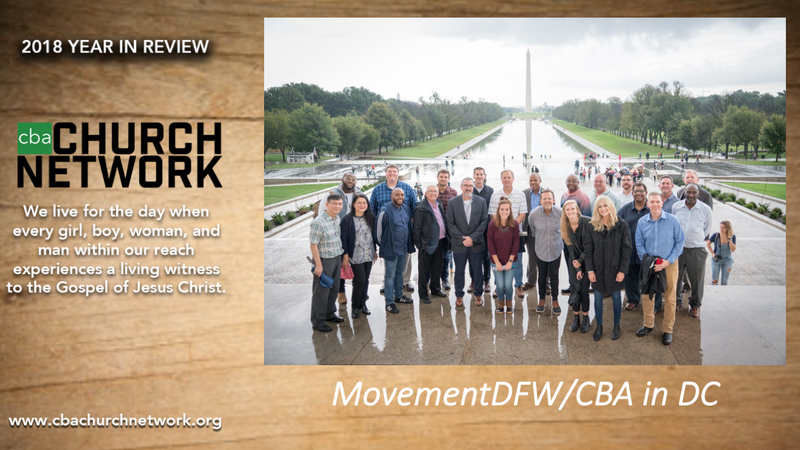 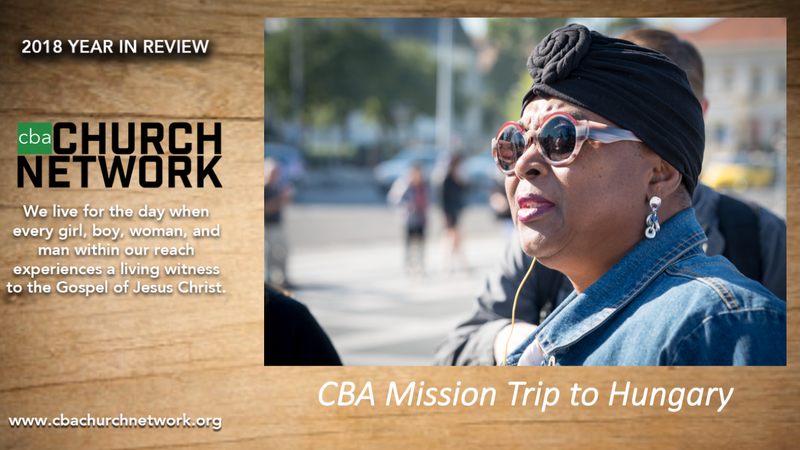 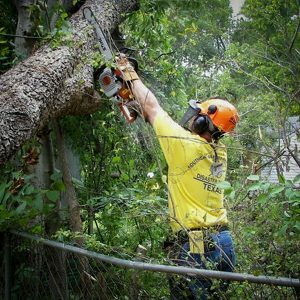 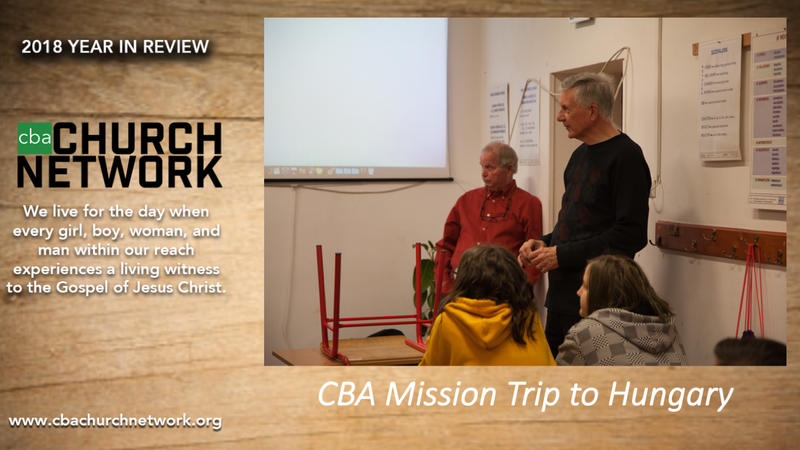 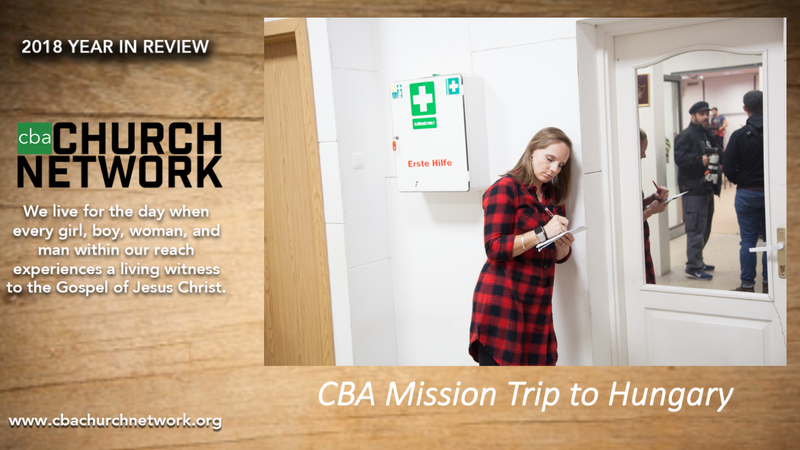 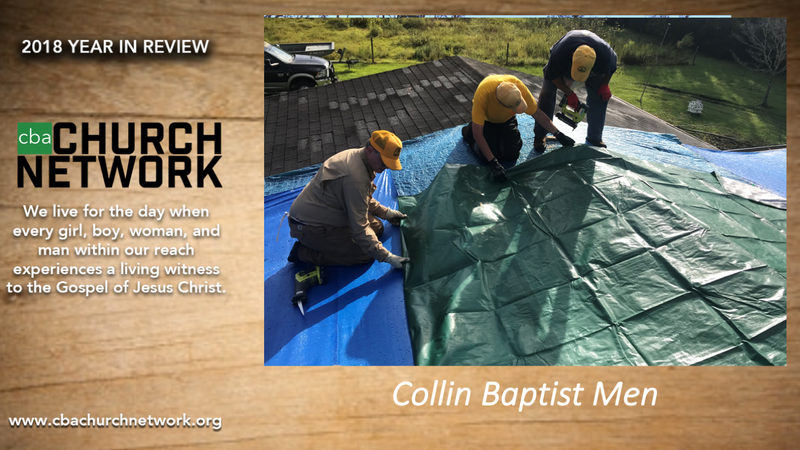 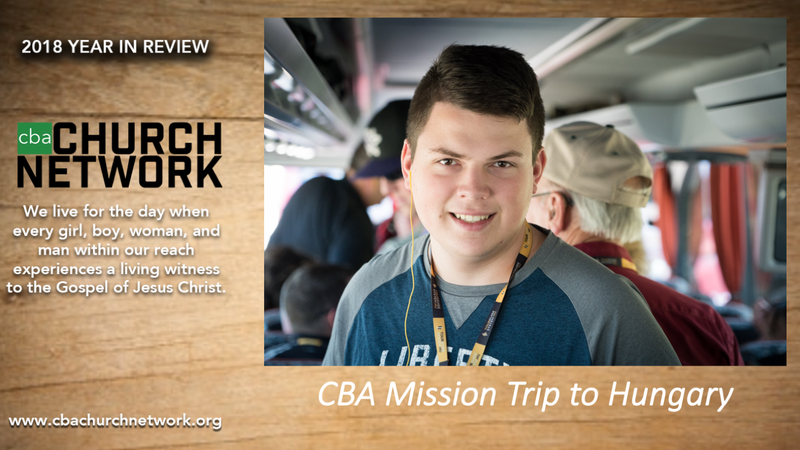 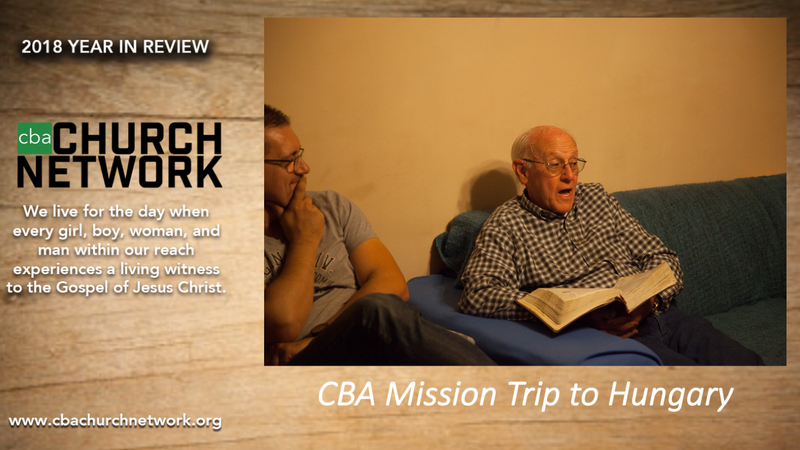 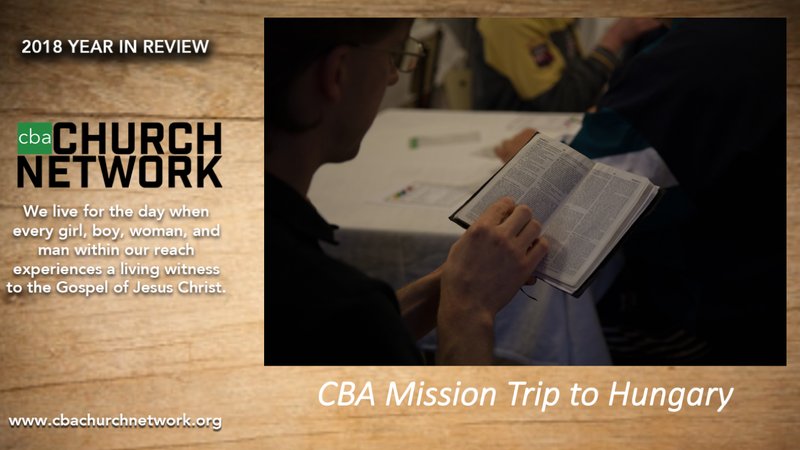 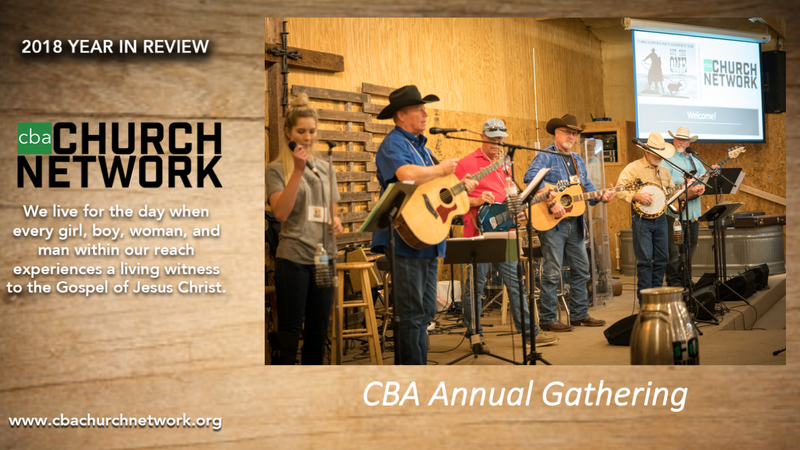 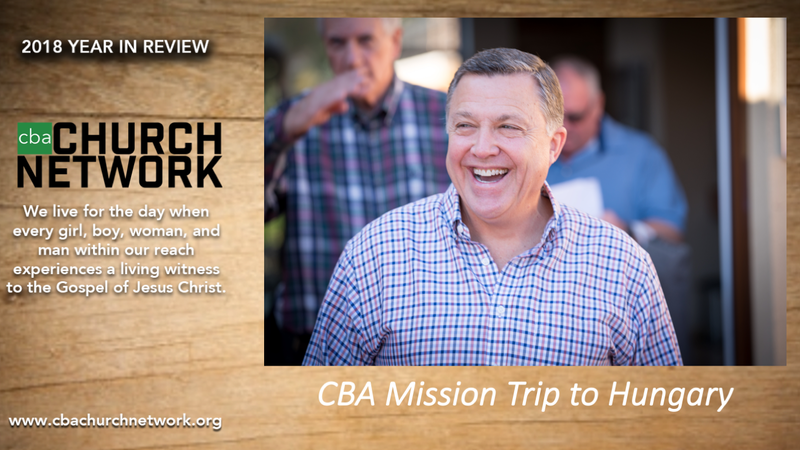 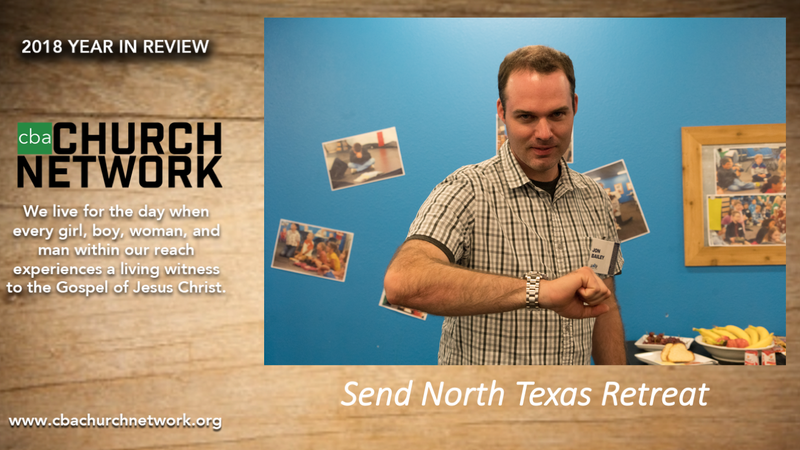 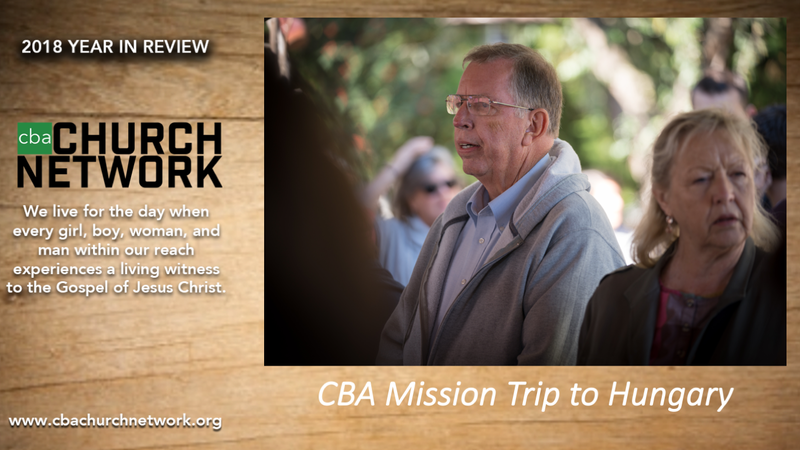 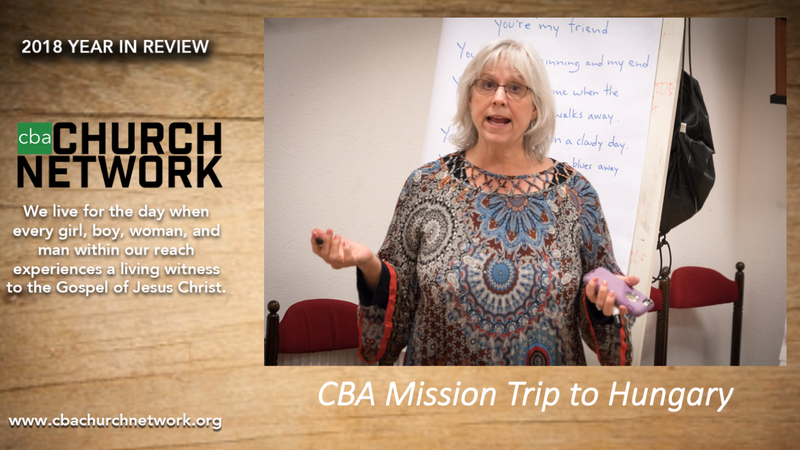 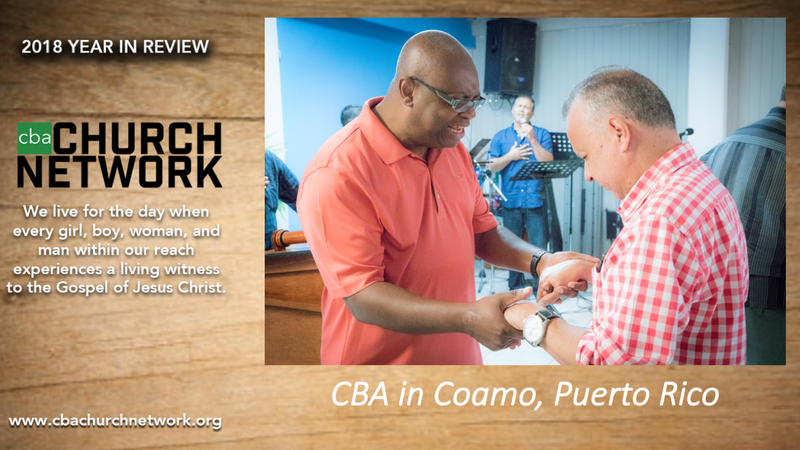 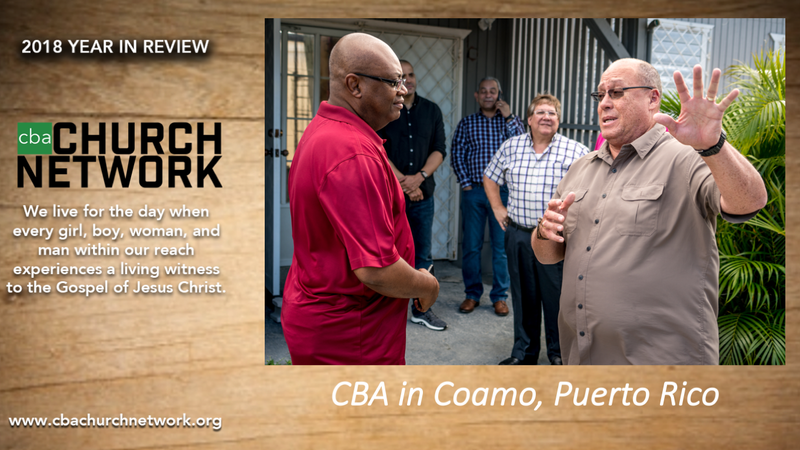 Find encouraging stories, features, columns about how God is at work in, and through, our churches and individuals in the CBA Church Network. 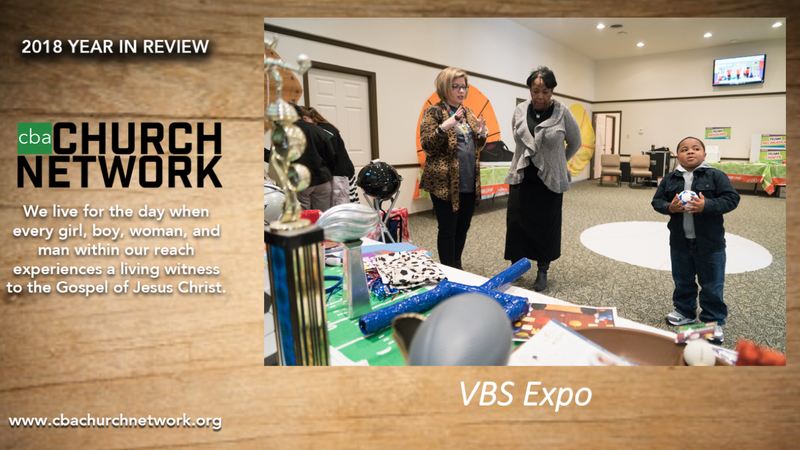 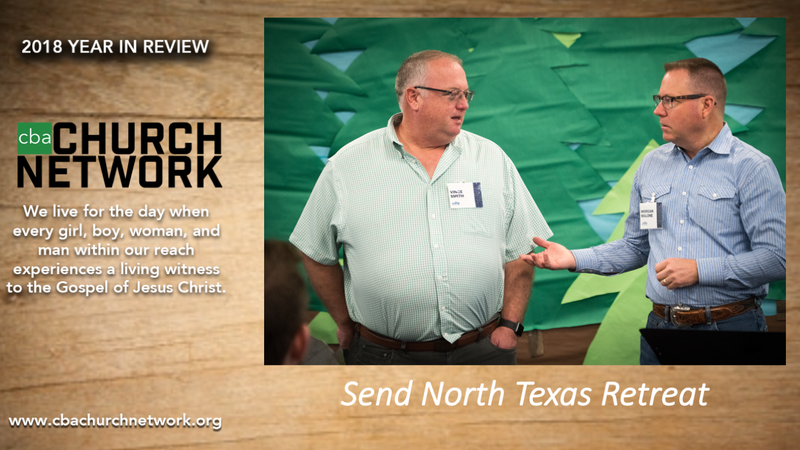 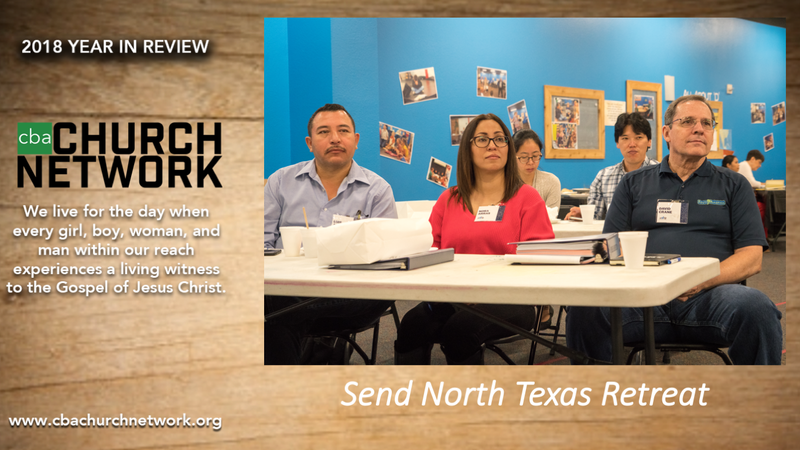 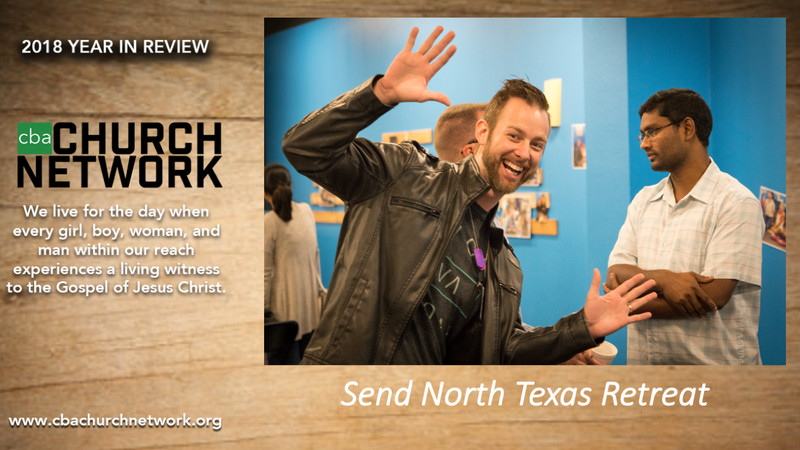 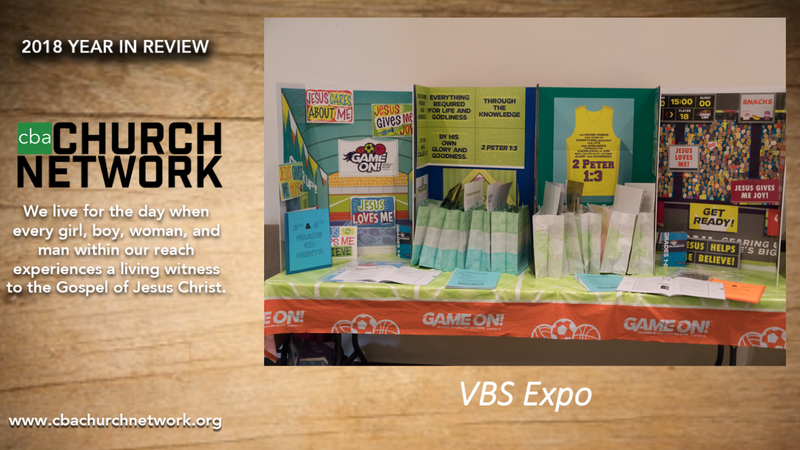 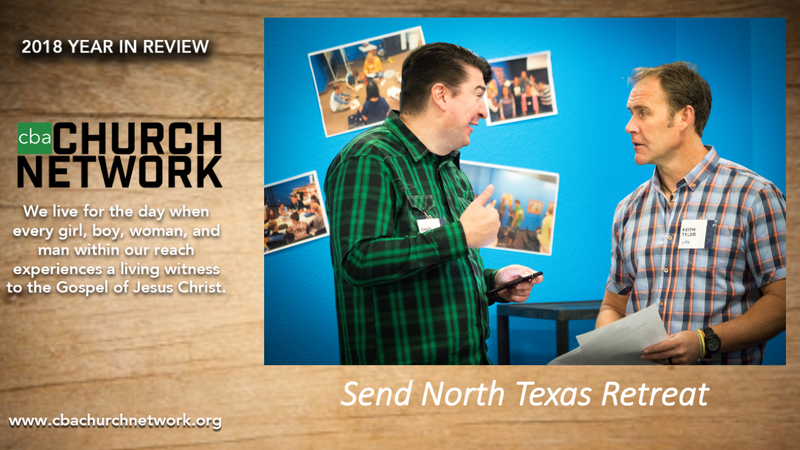 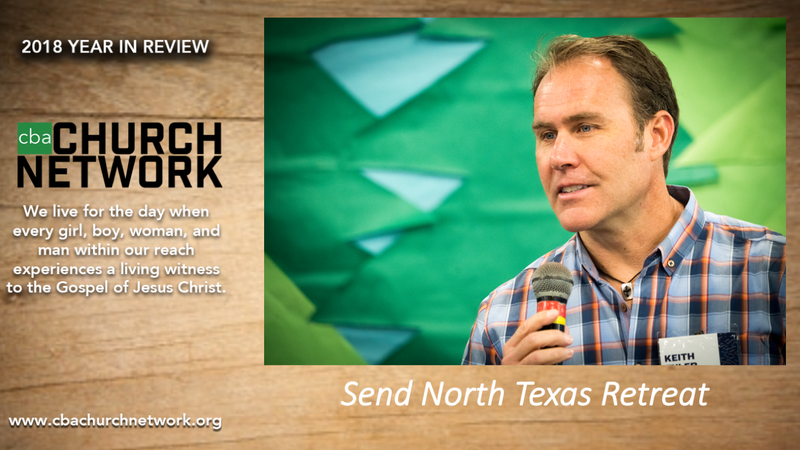 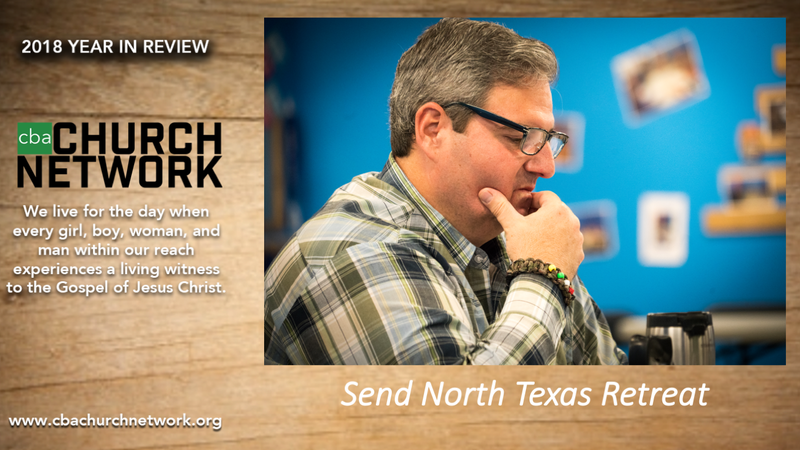 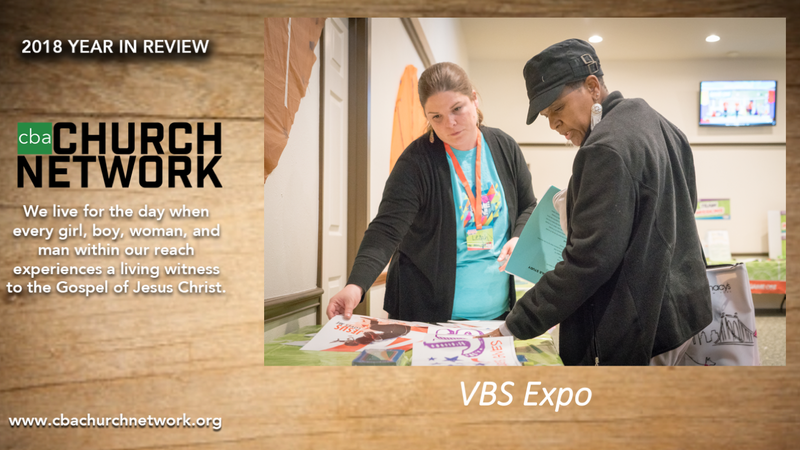 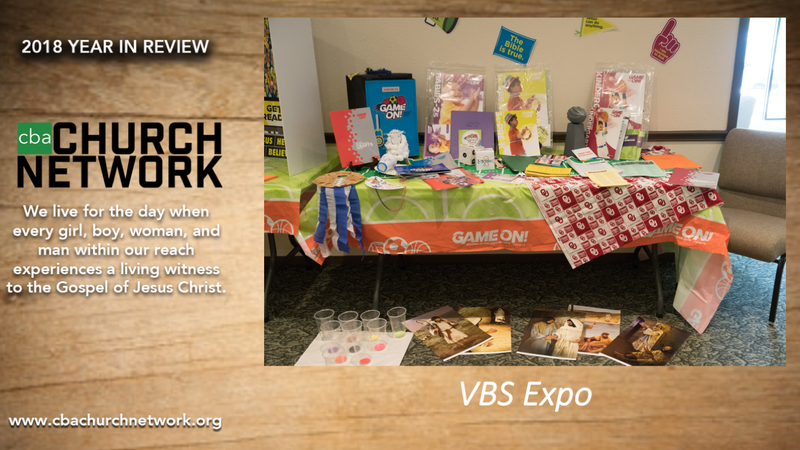 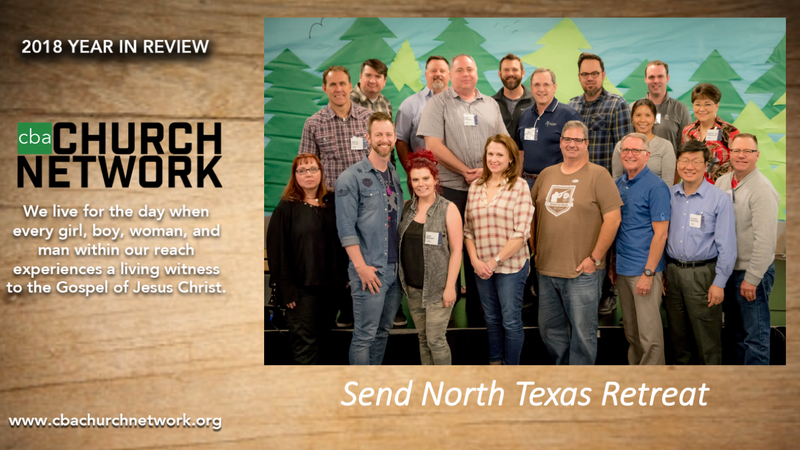 Church leaders, would you like to take your Vacation Bible School to the next level in 2019? 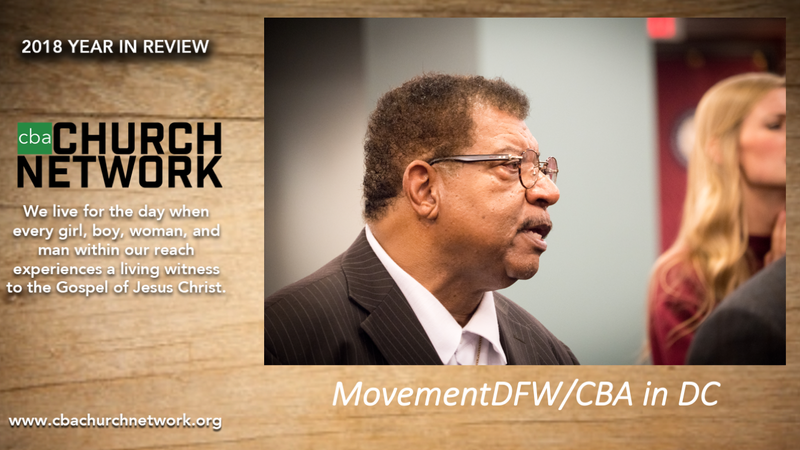 Today, we're honored to have Ronnie Goines preaching for our staff chapel. 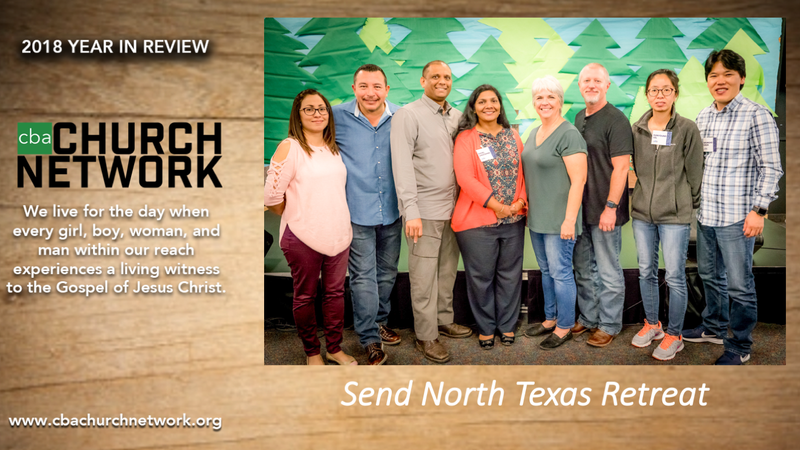 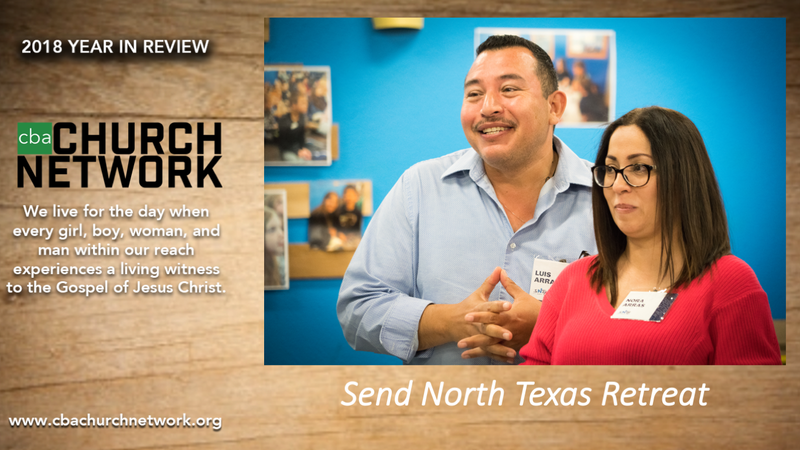 Worship with us at our offices at 11am or online at sbtexas.com/live. 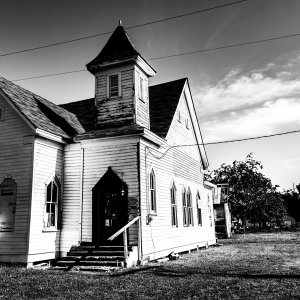 "I was on my own. 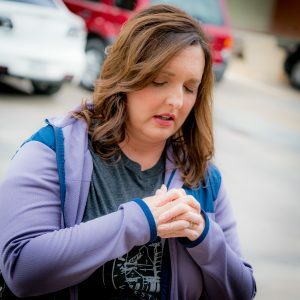 Not gifted. 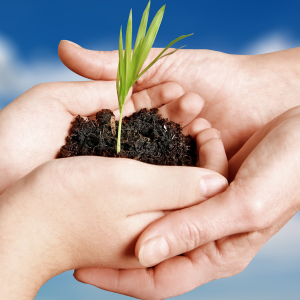 Not talented."